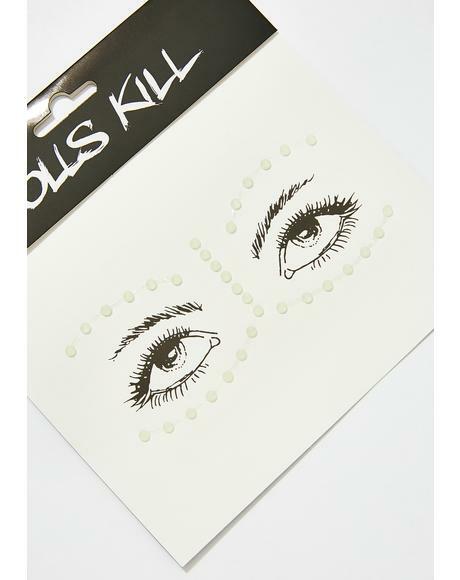 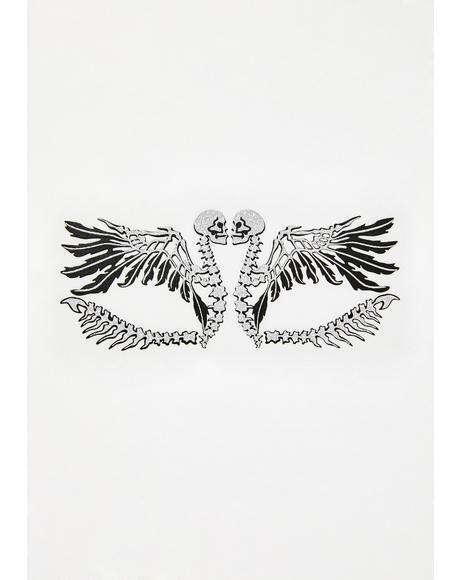 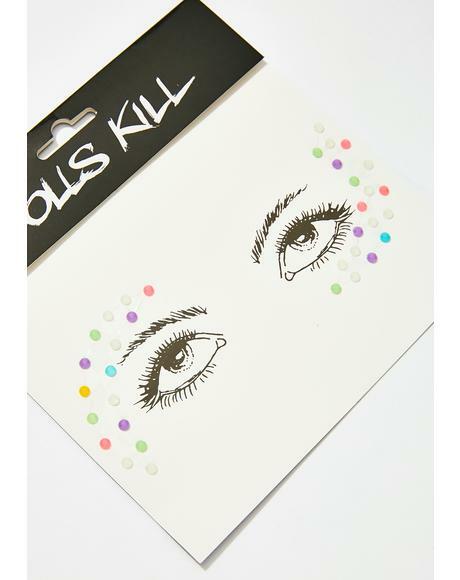 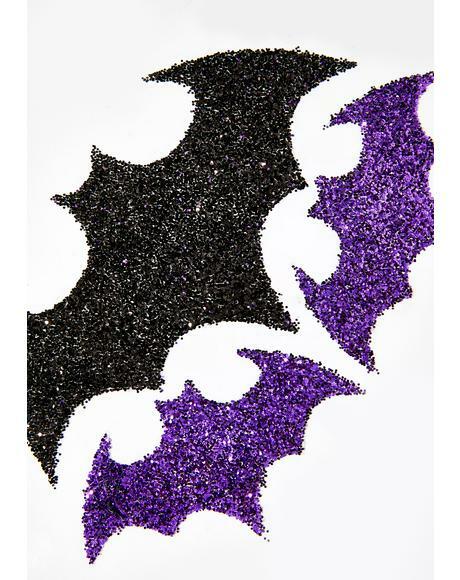 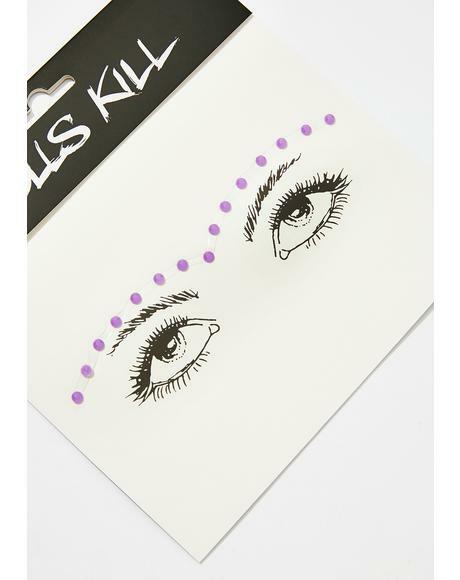 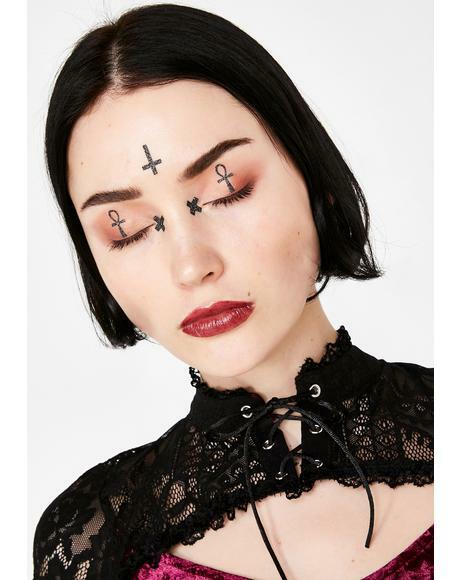 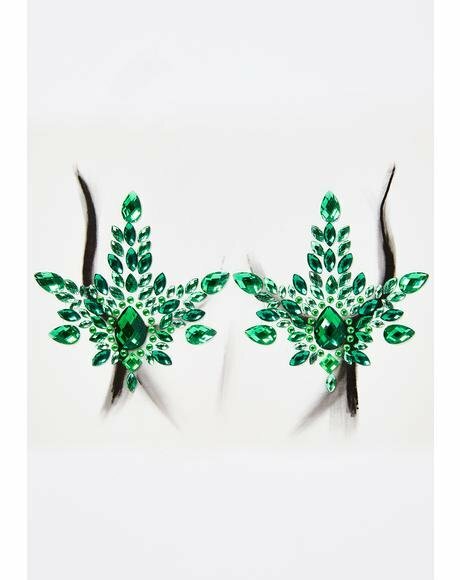 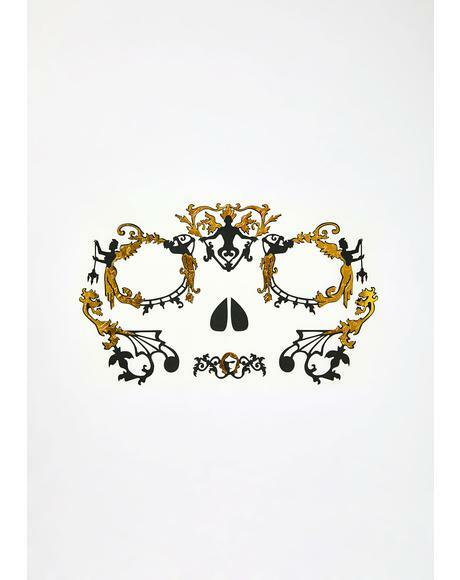 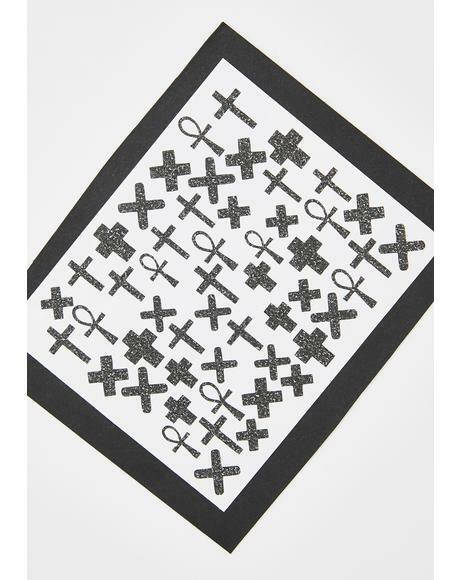 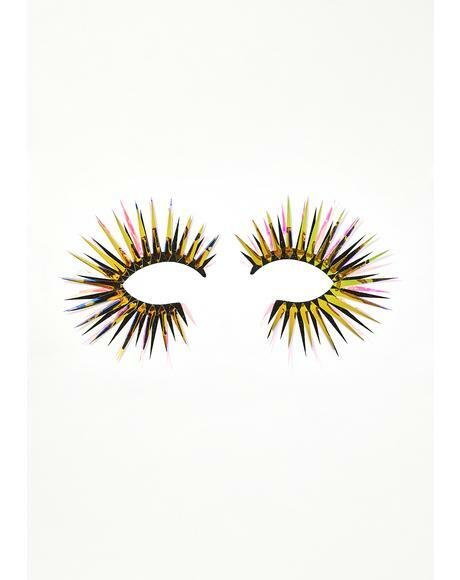 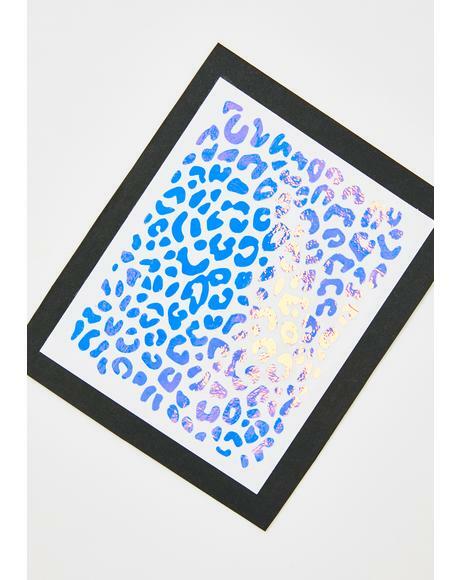 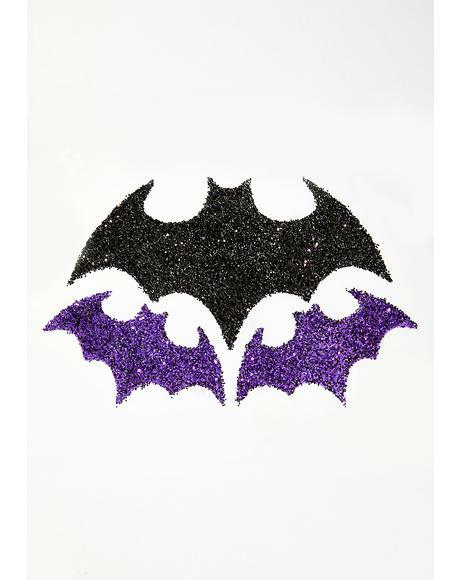 With the waviest collection of face jewels & decals ever, Dolls Kill is the best online boutique to cater to yer rebellious attitude and personalized style. 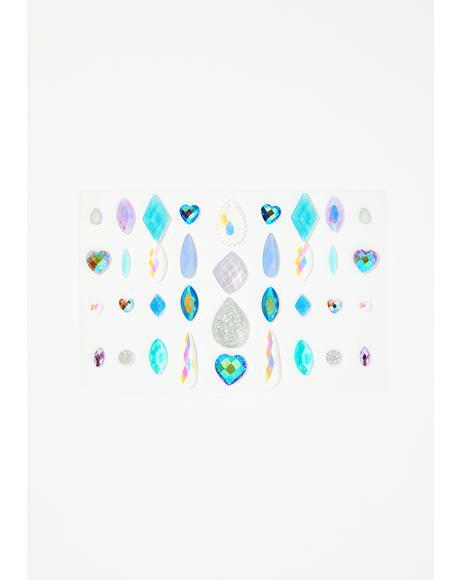 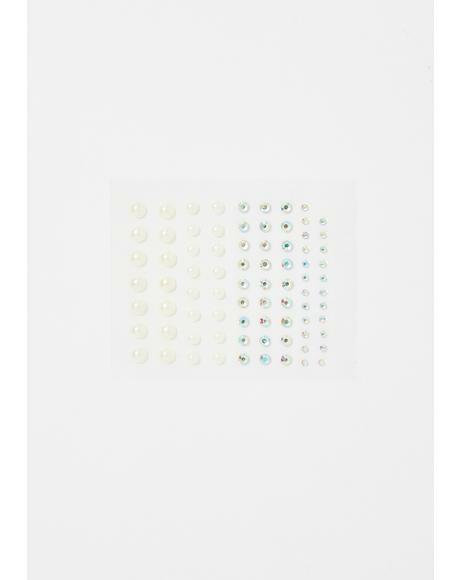 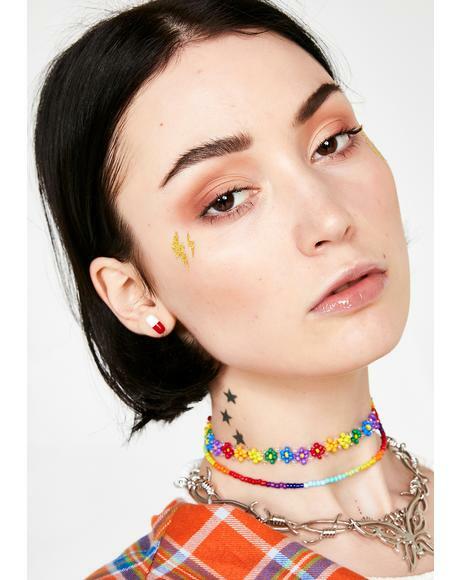 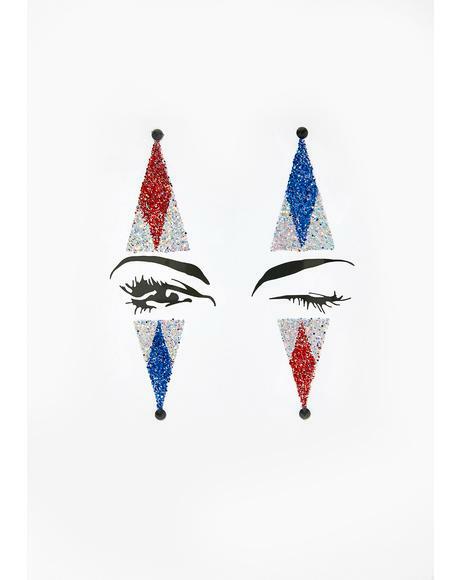 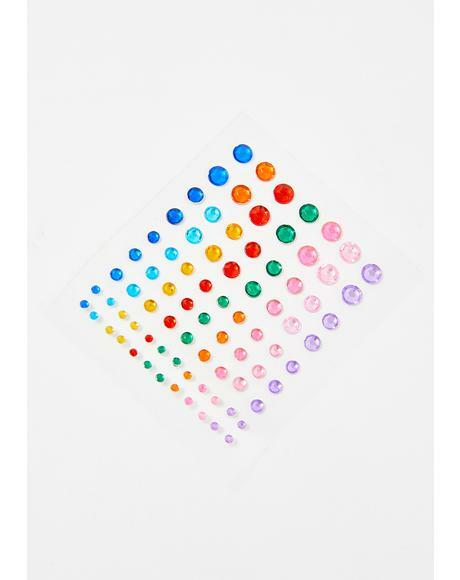 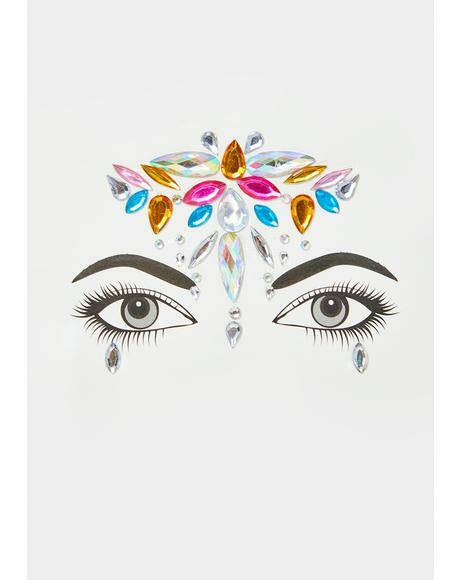 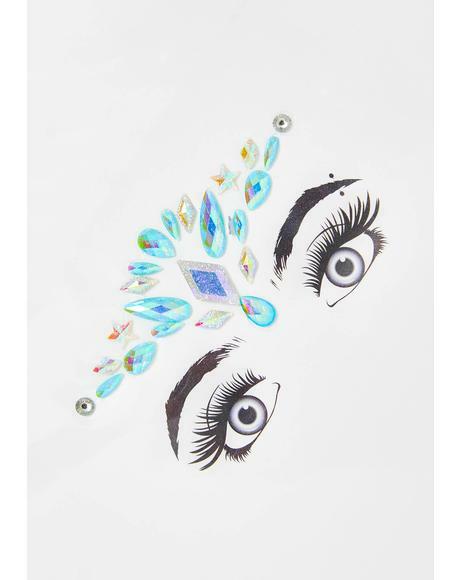 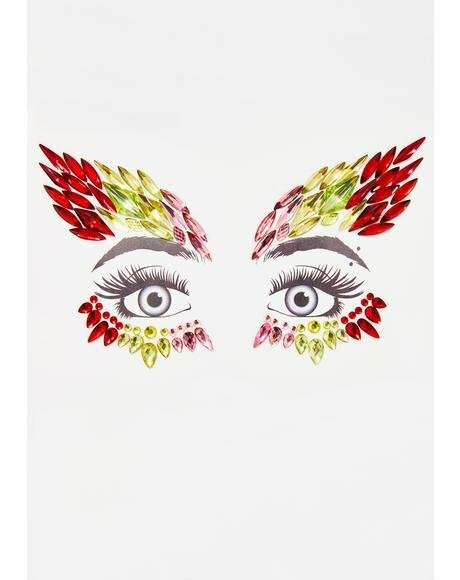 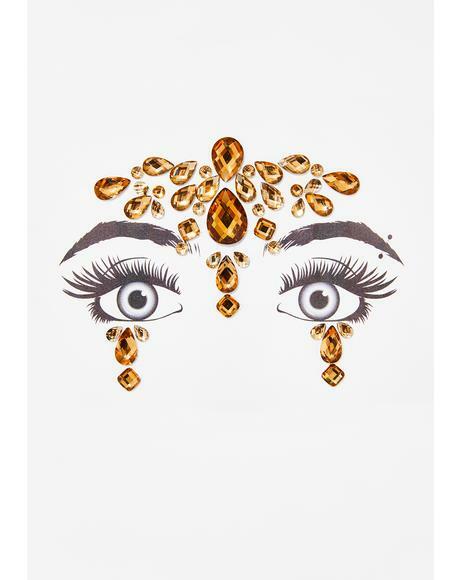 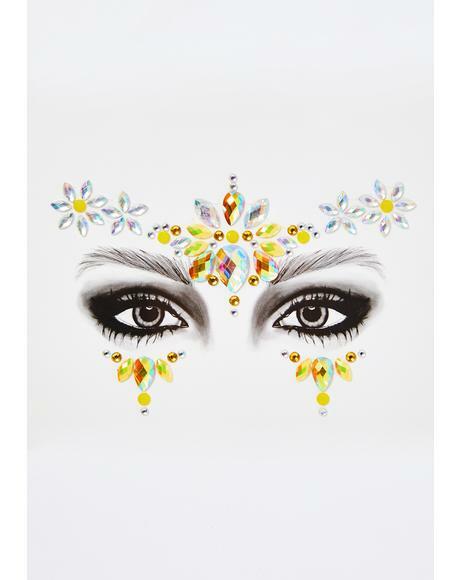 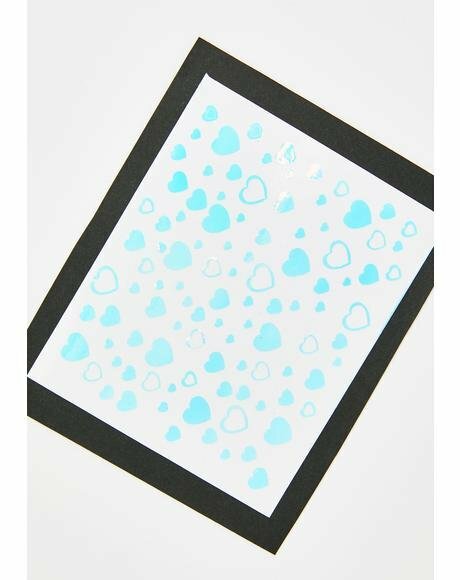 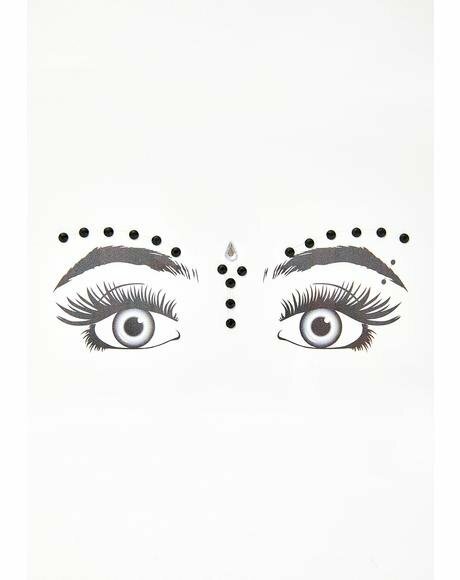 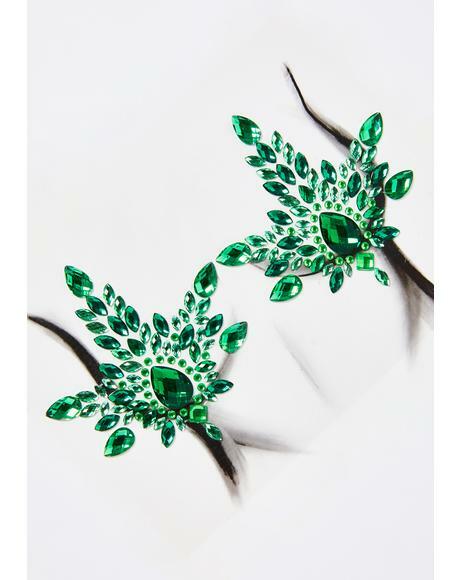 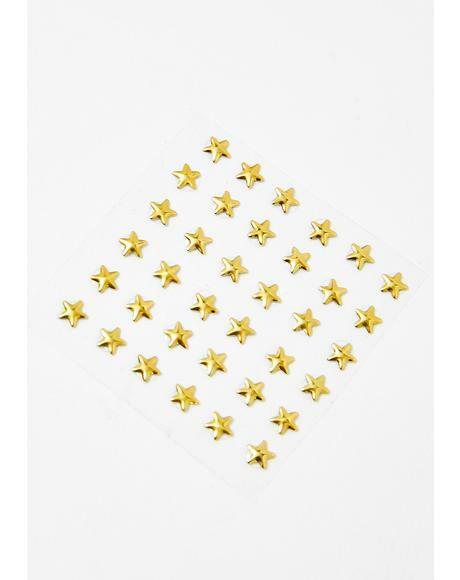 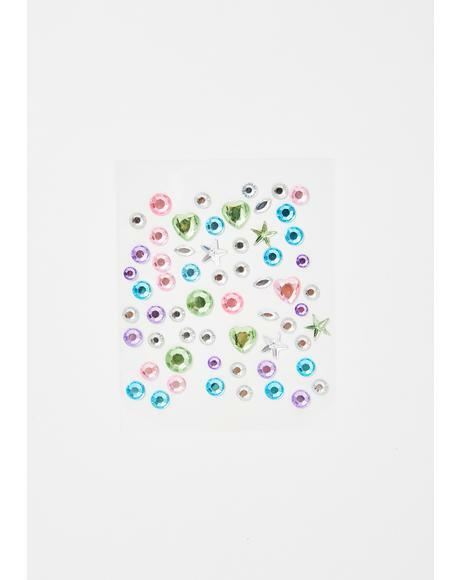 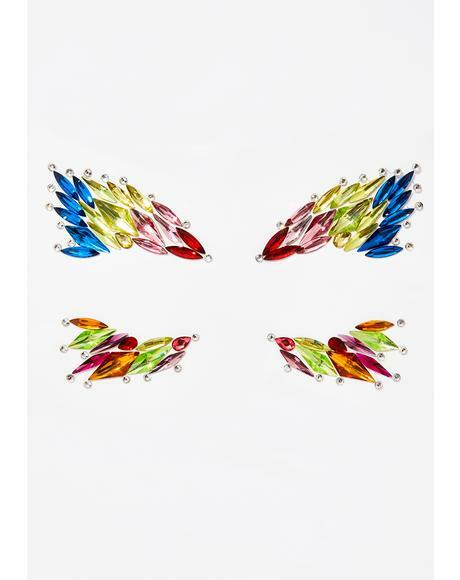 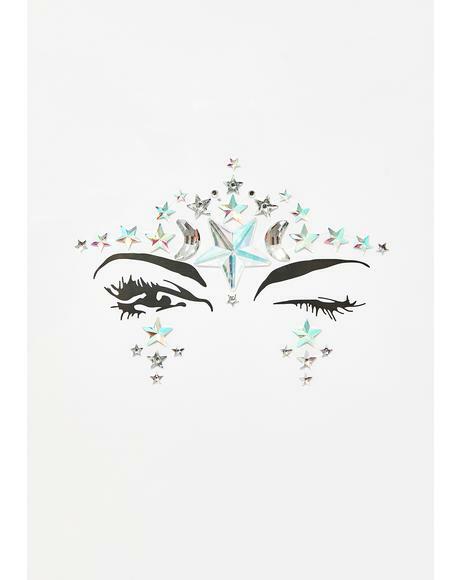 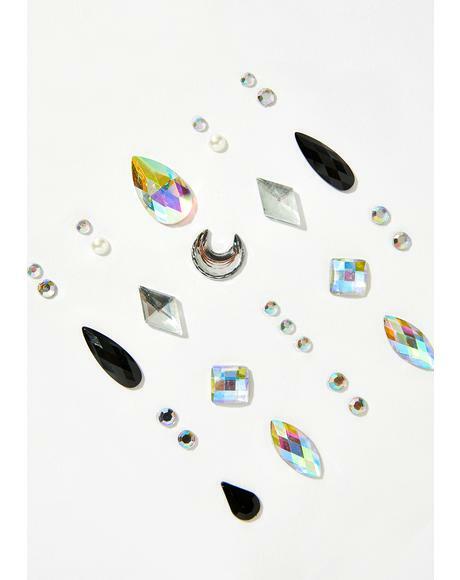 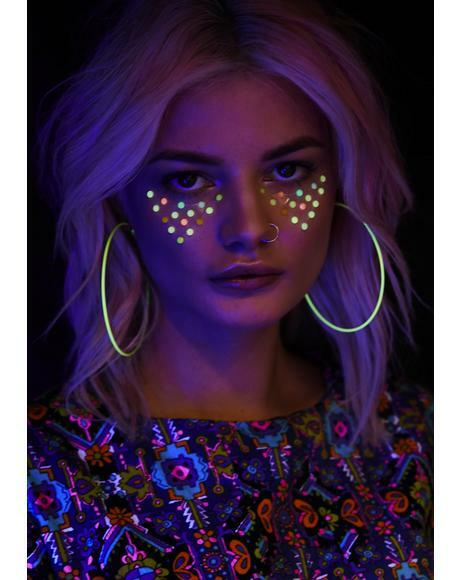 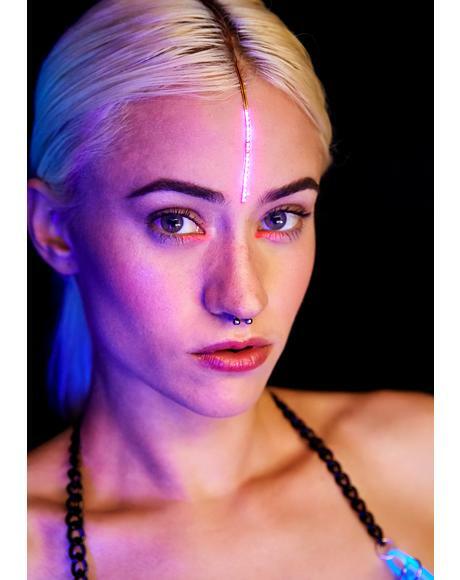 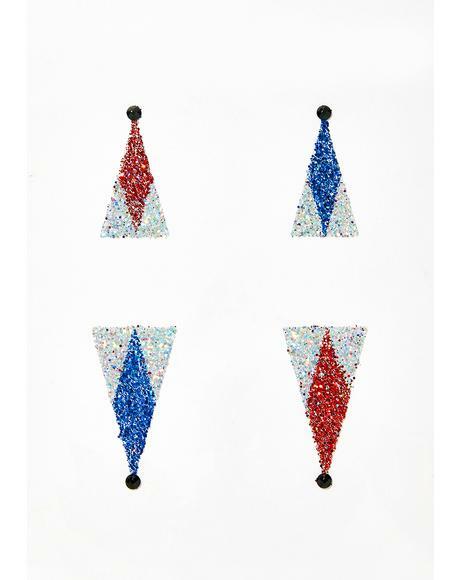 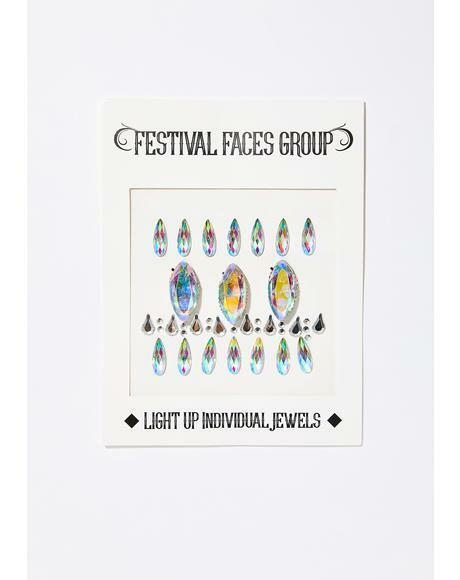 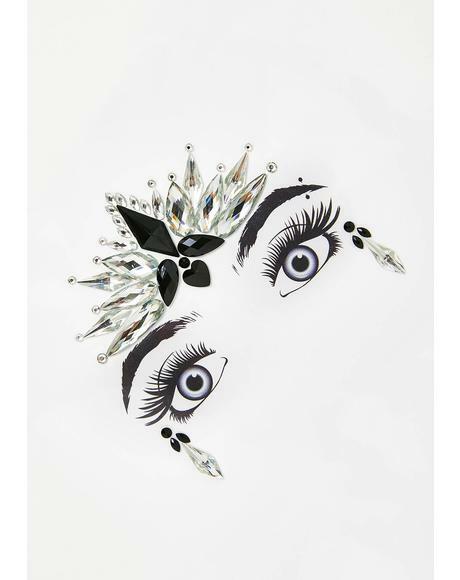 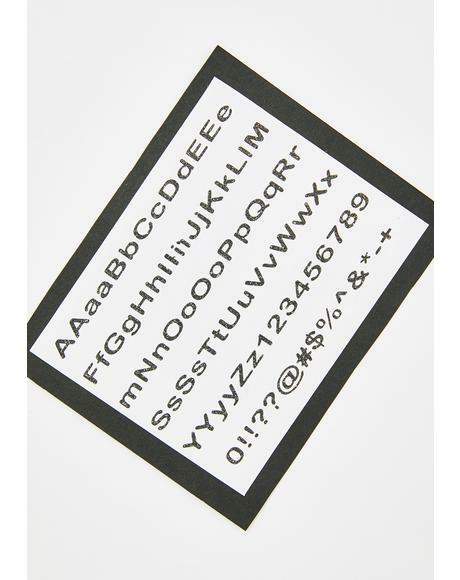 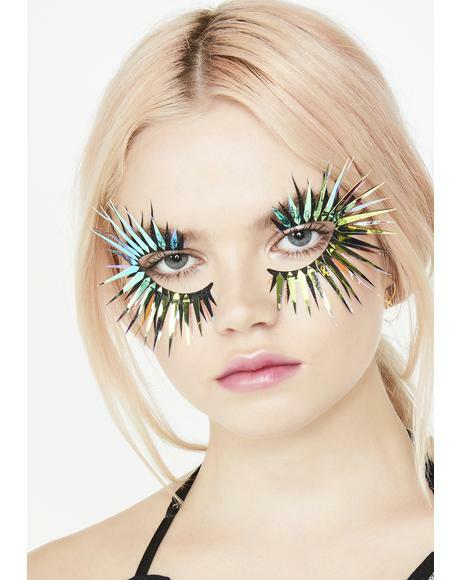 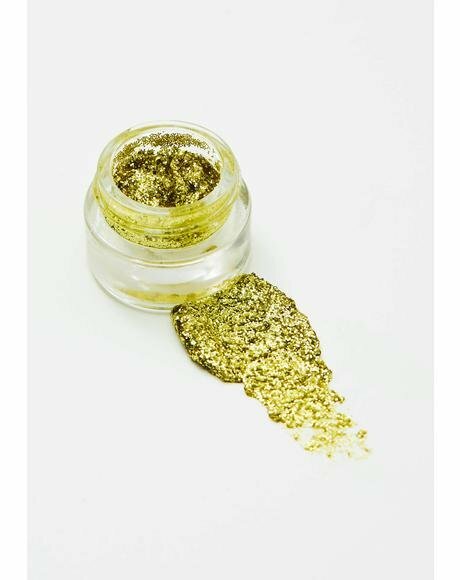 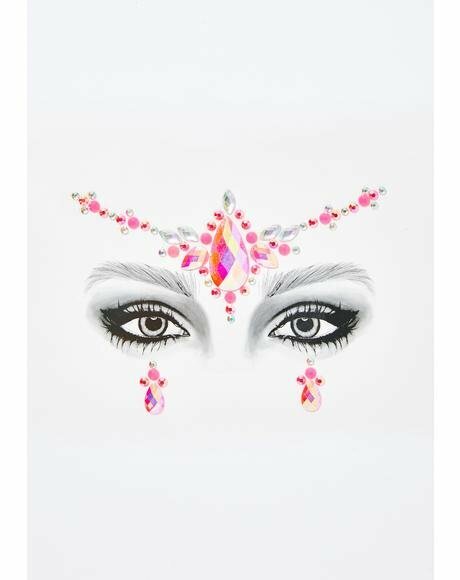 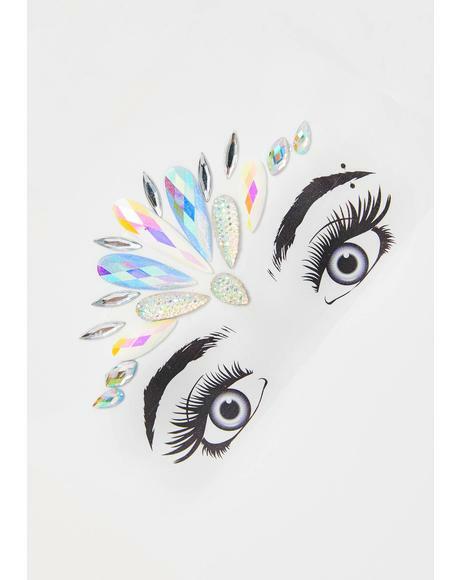 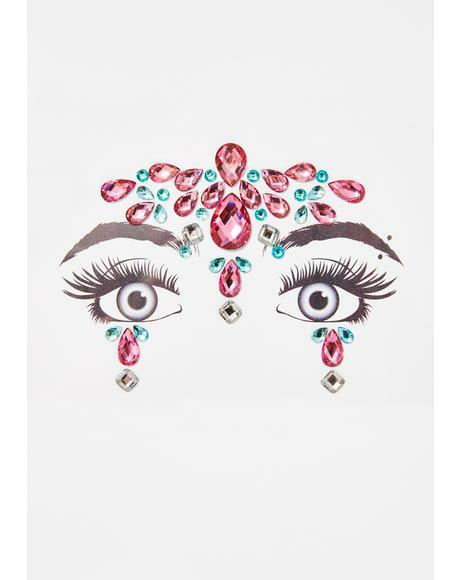 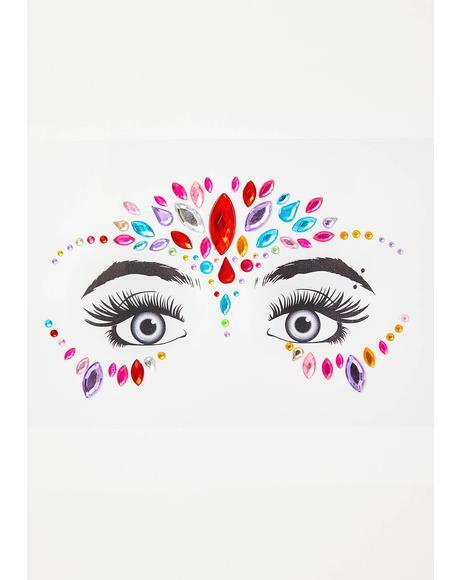 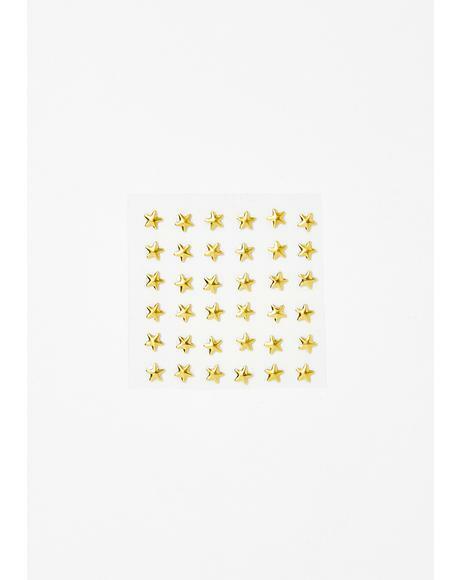 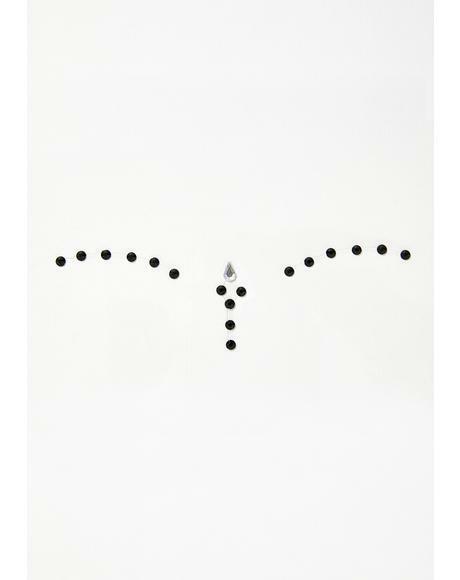 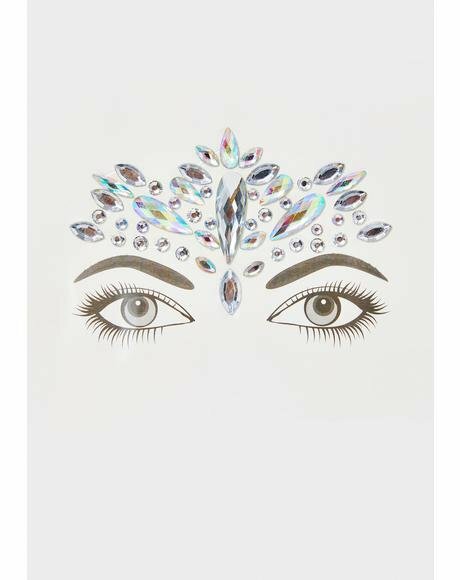 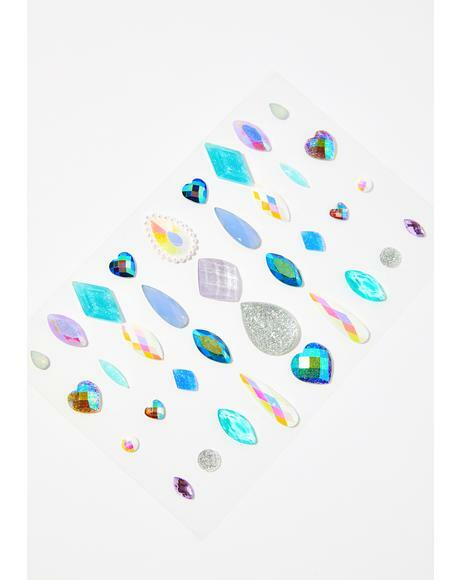 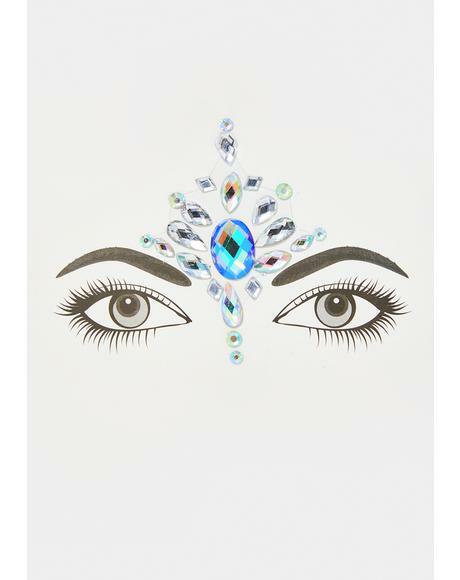 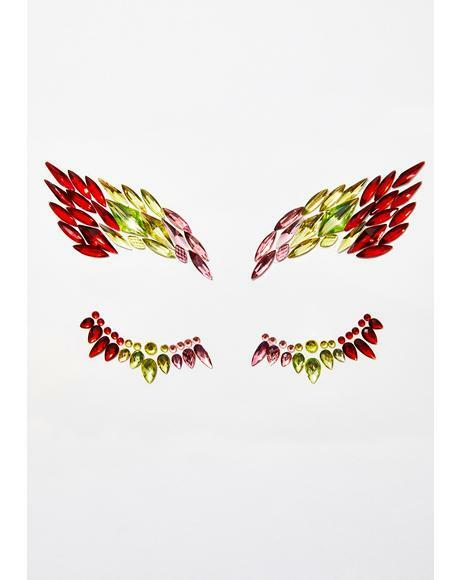 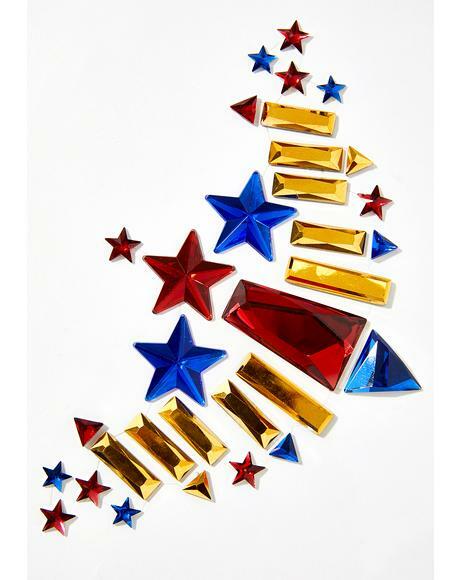 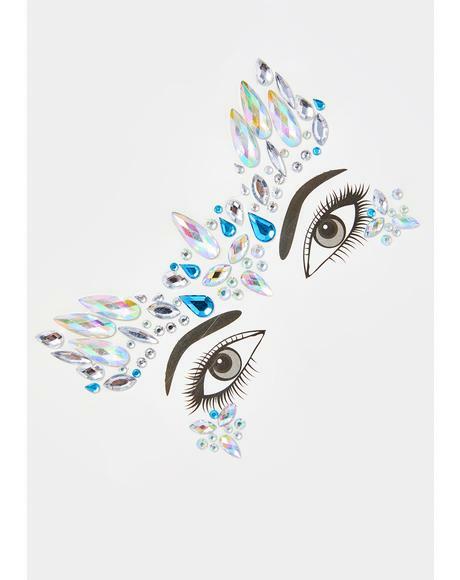 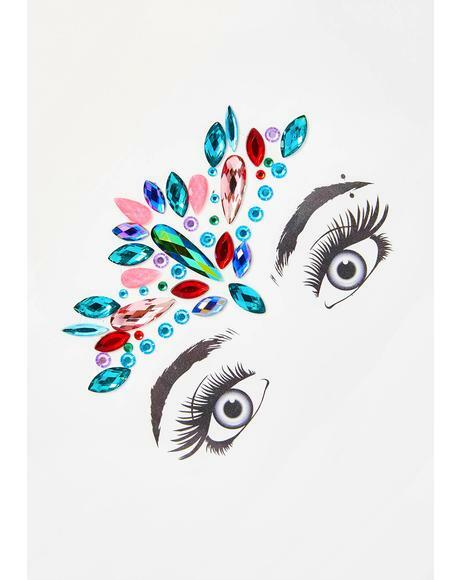 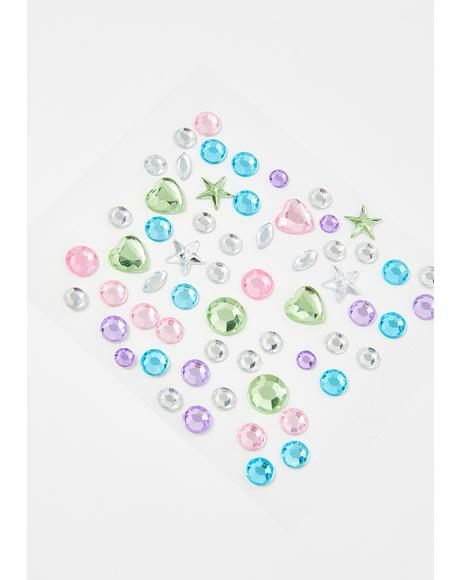 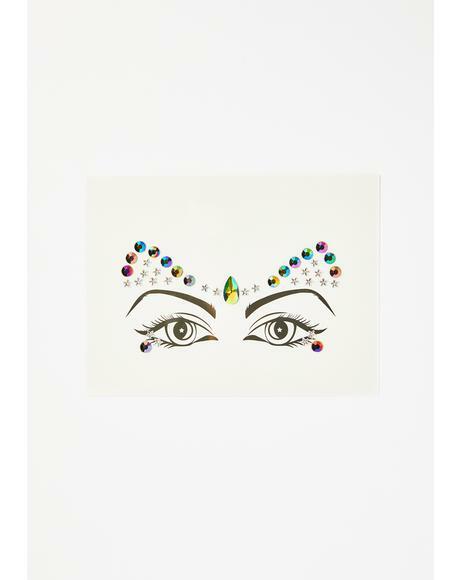 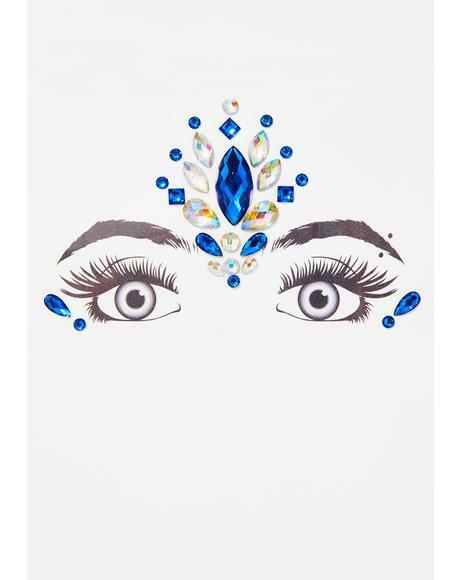 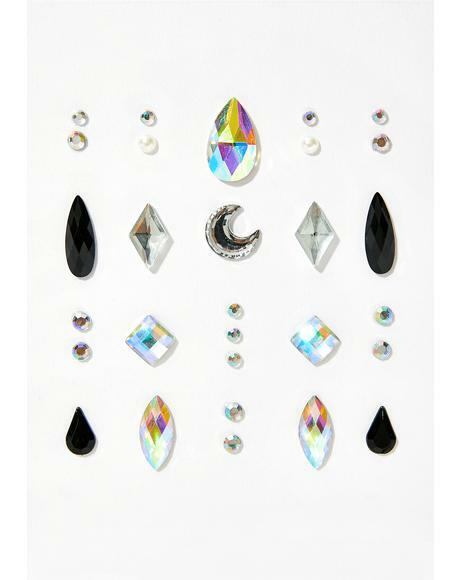 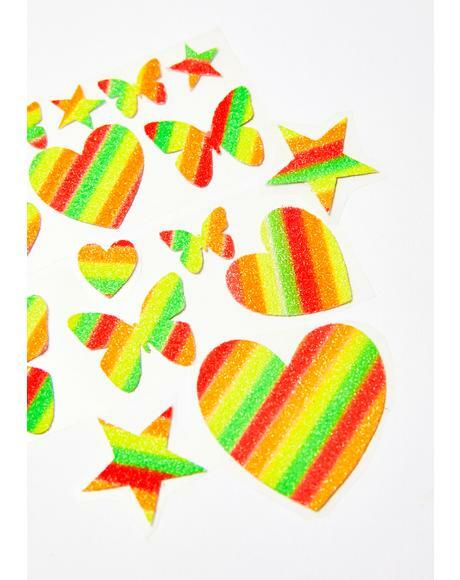 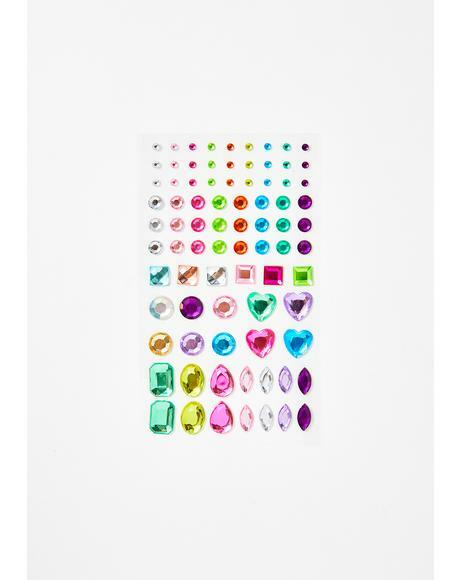 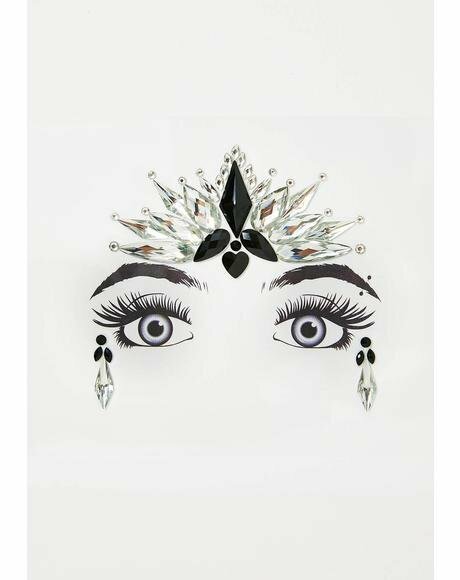 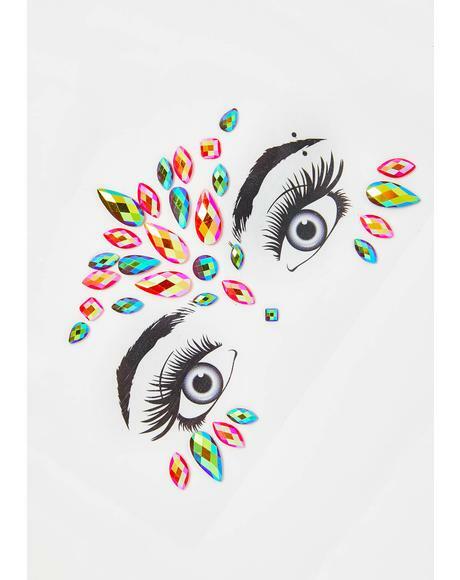 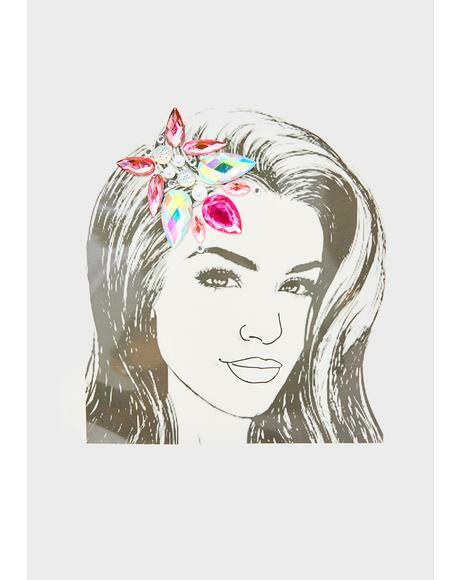 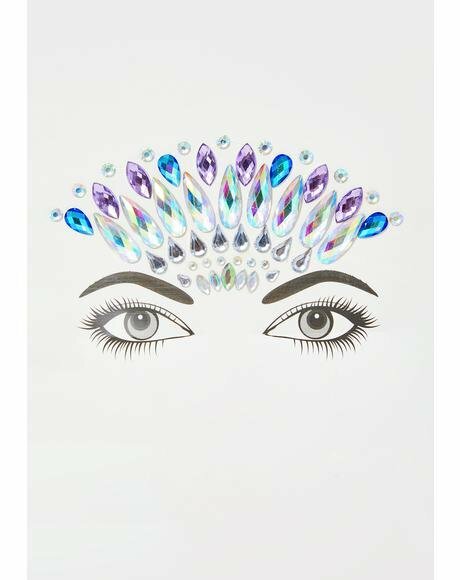 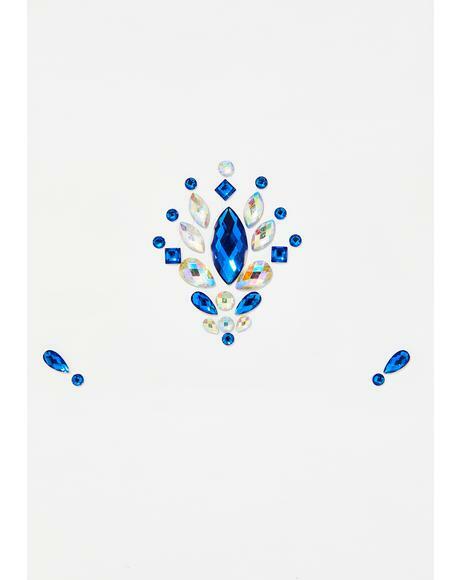 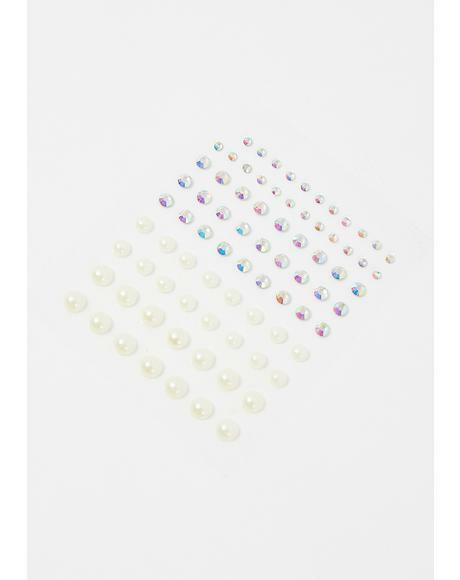 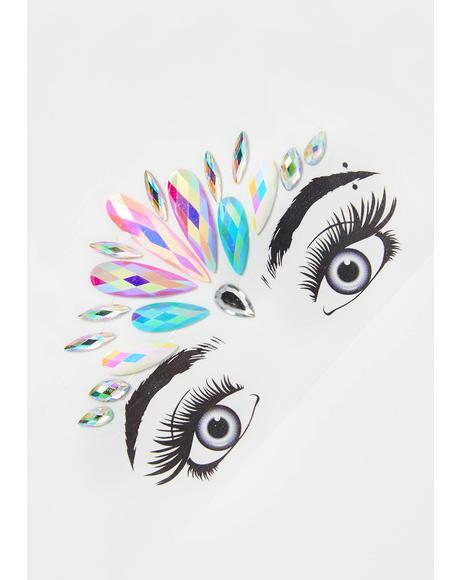 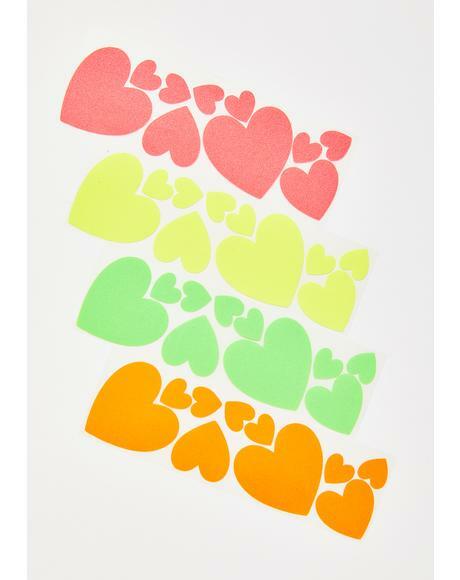 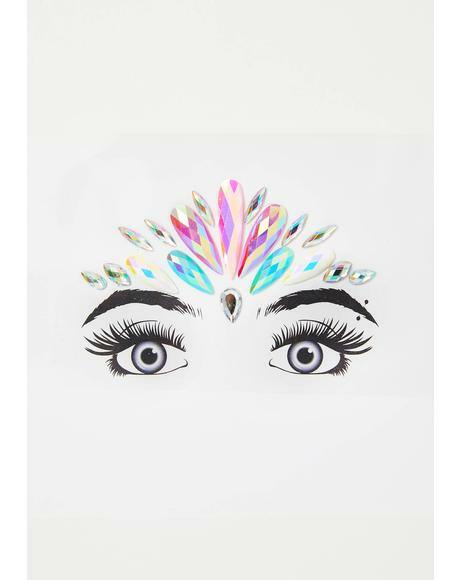 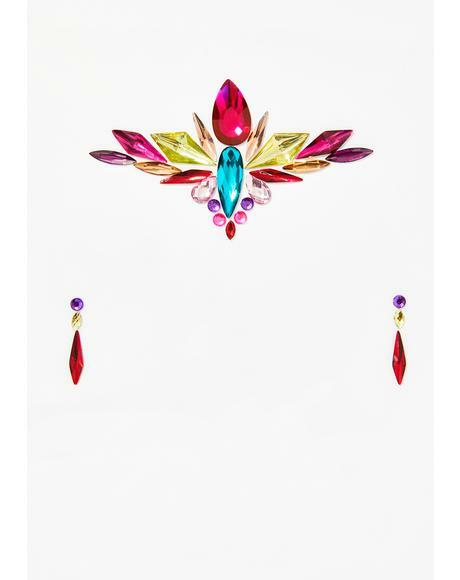 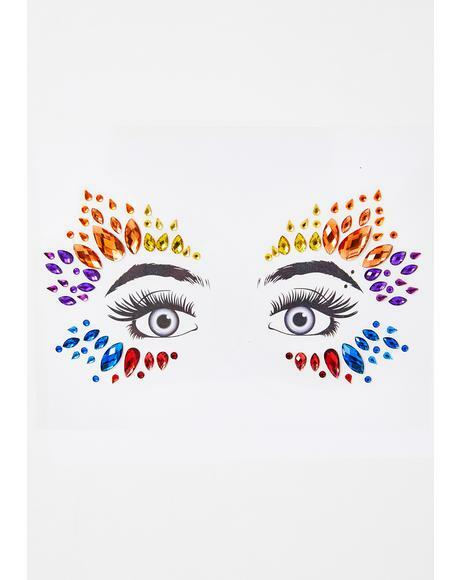 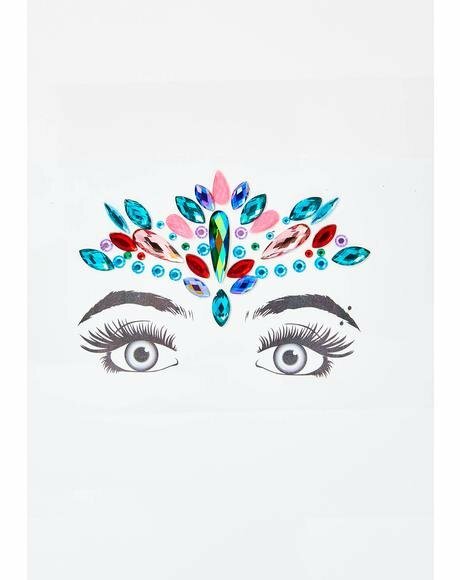 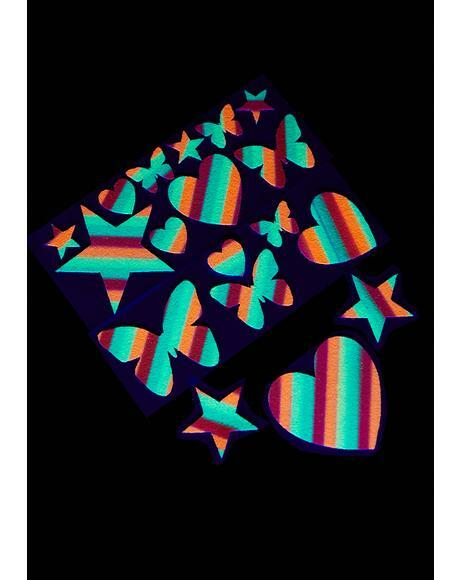 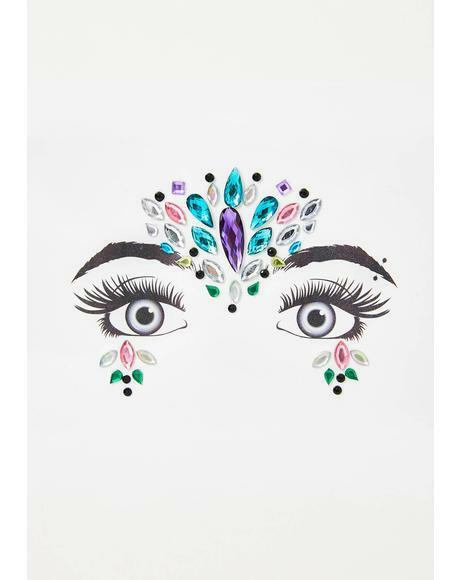 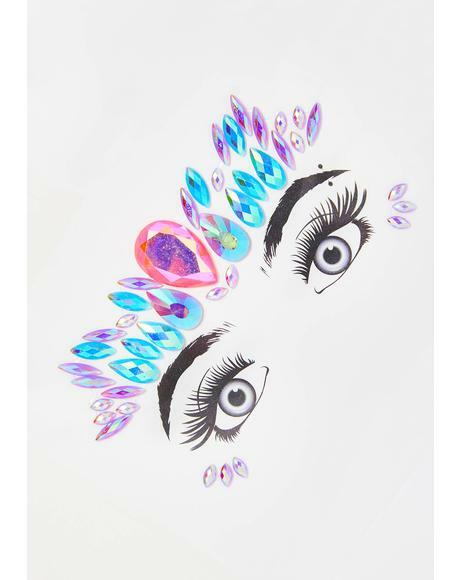 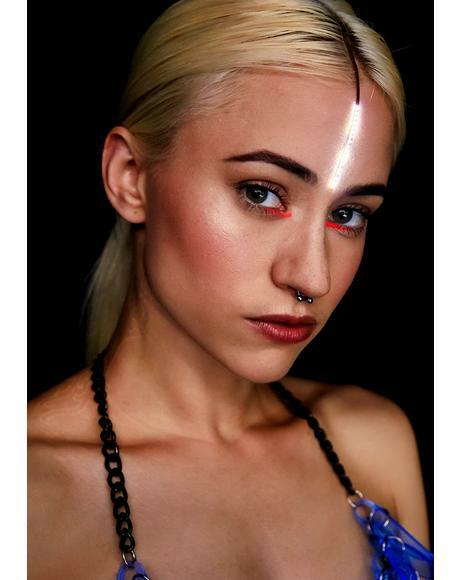 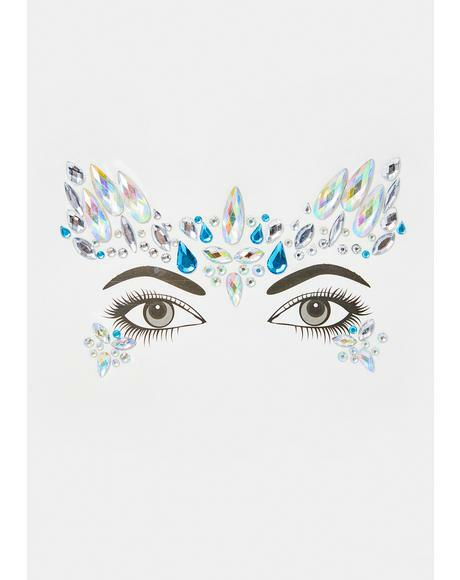 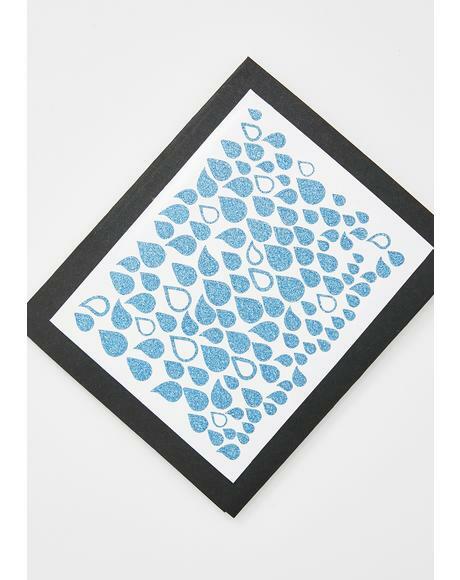 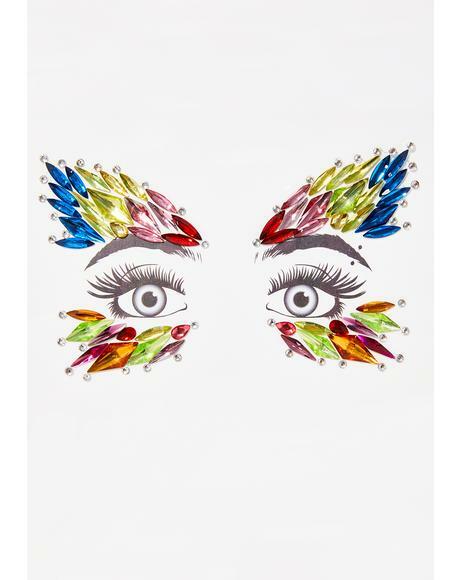 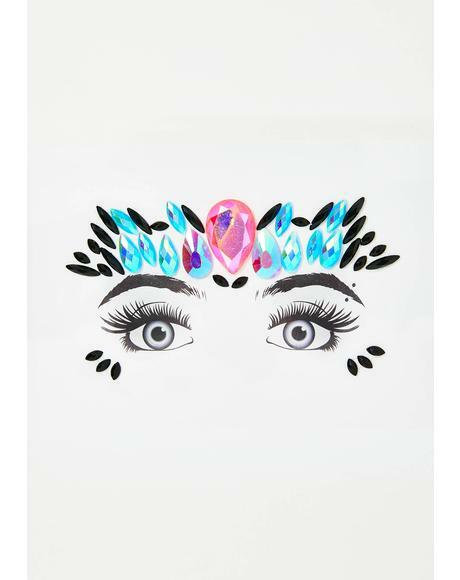 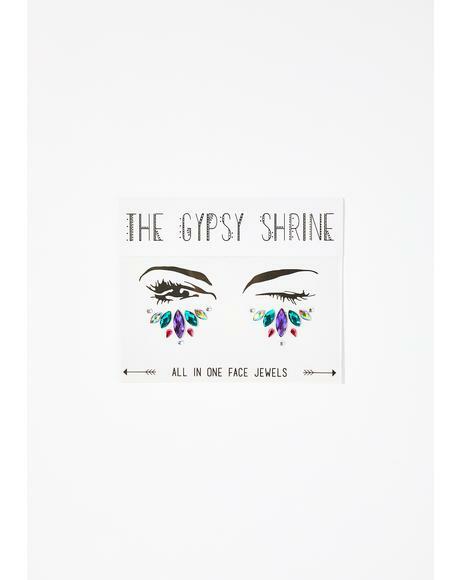 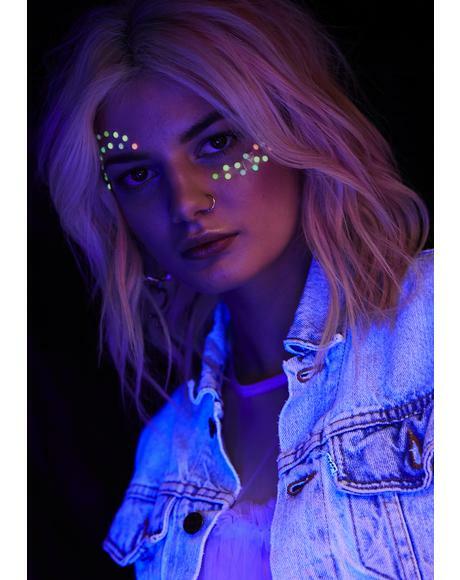 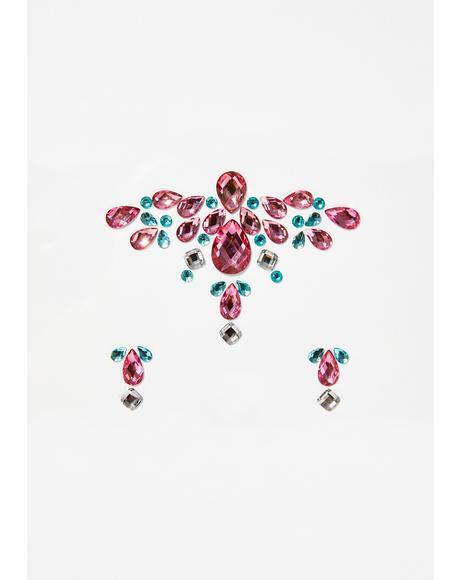 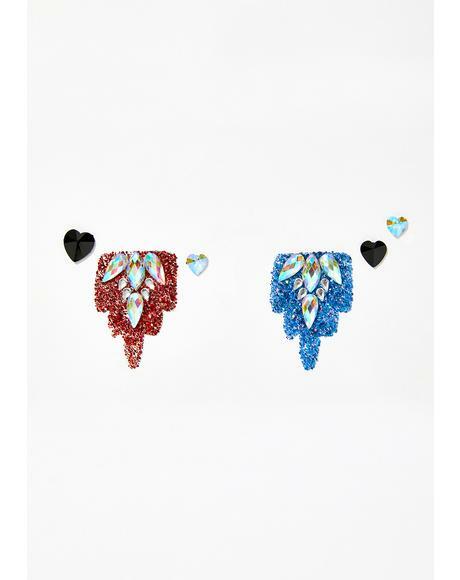 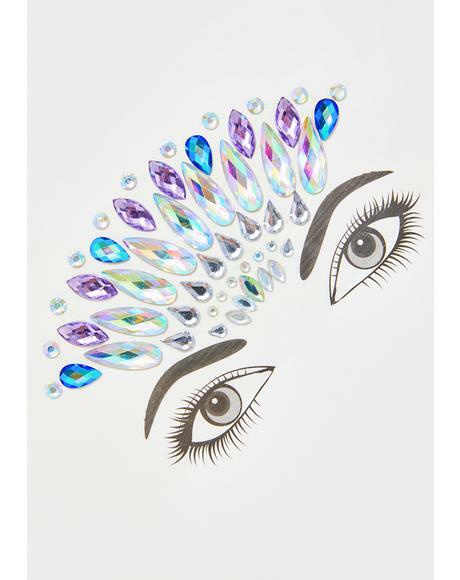 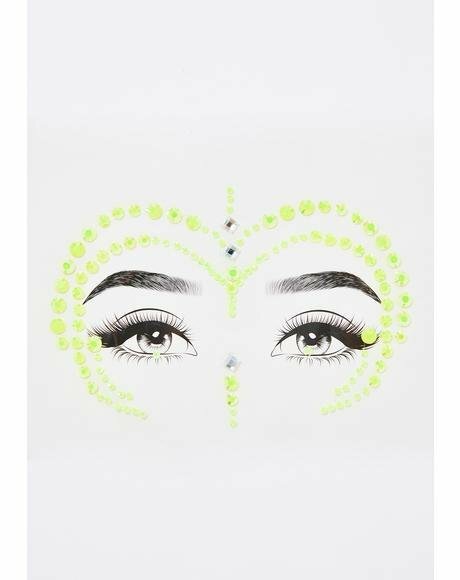 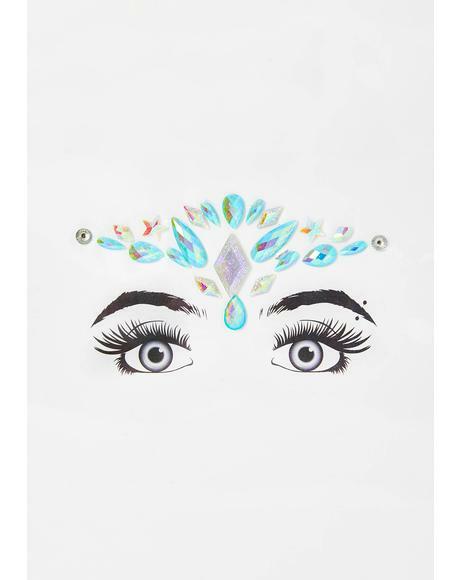 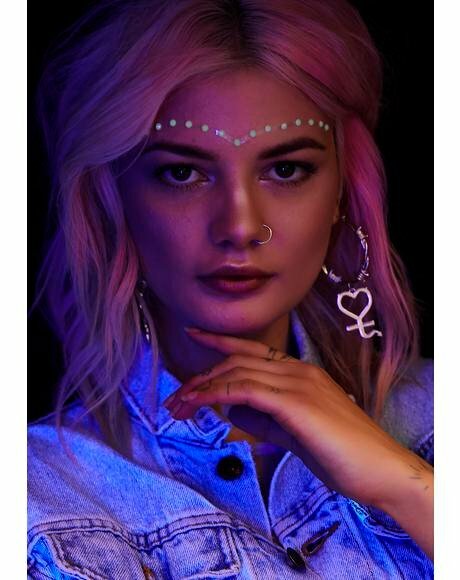 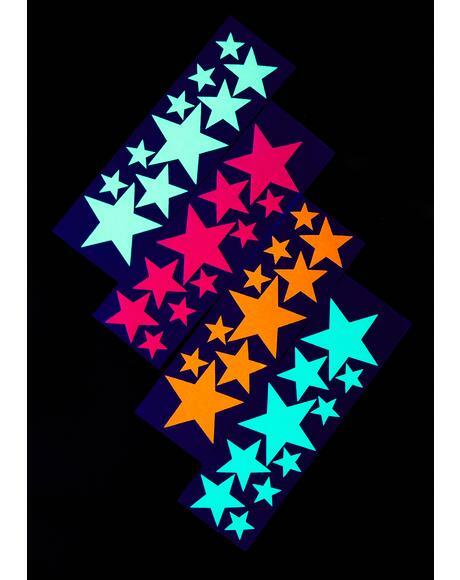 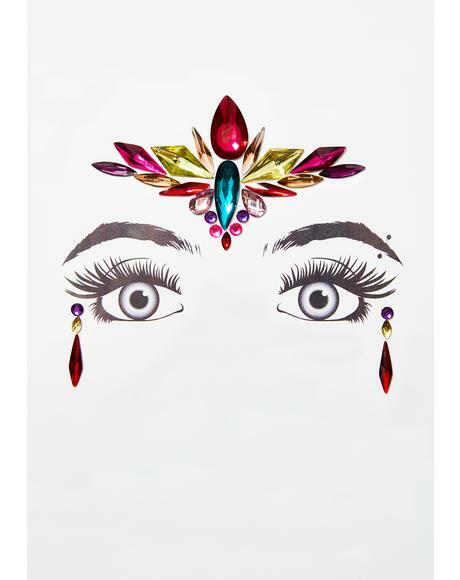 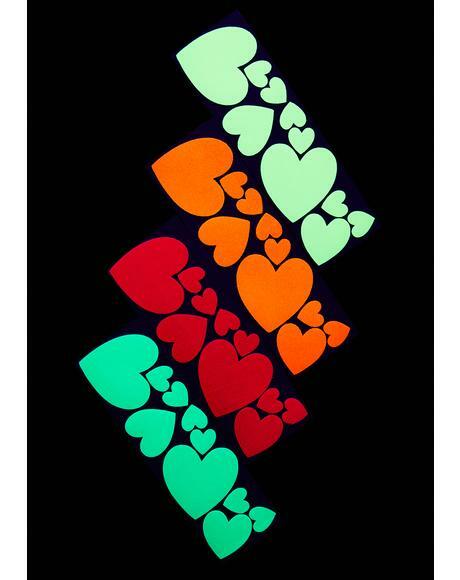 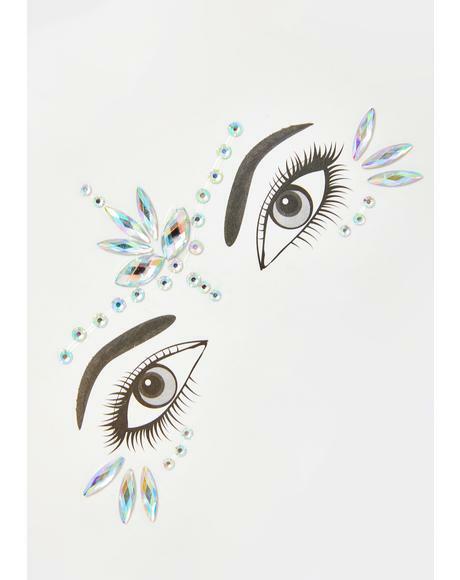 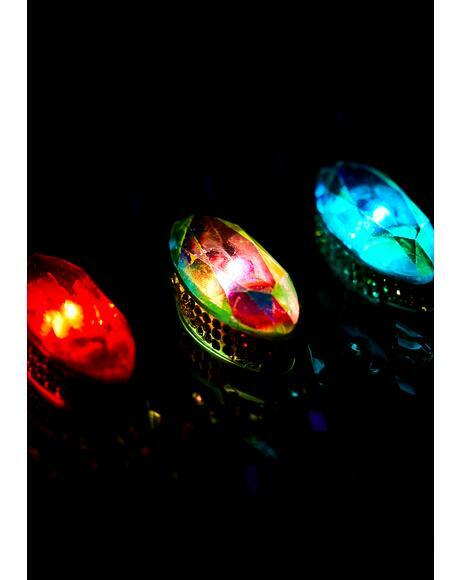 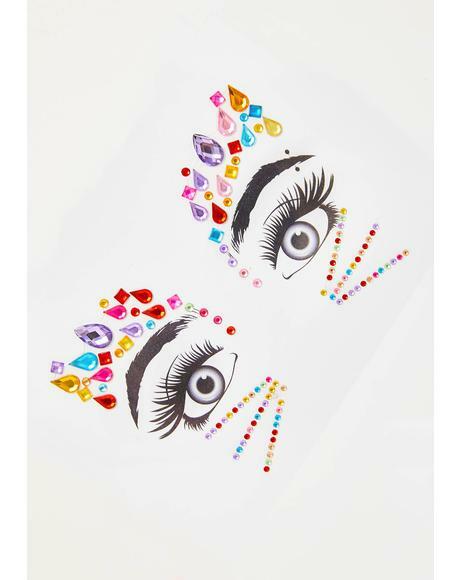 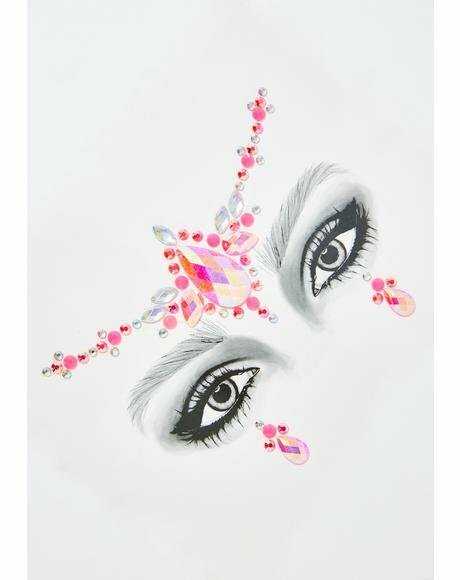 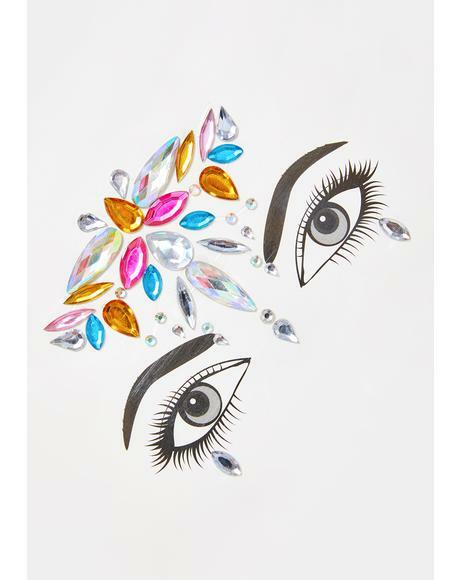 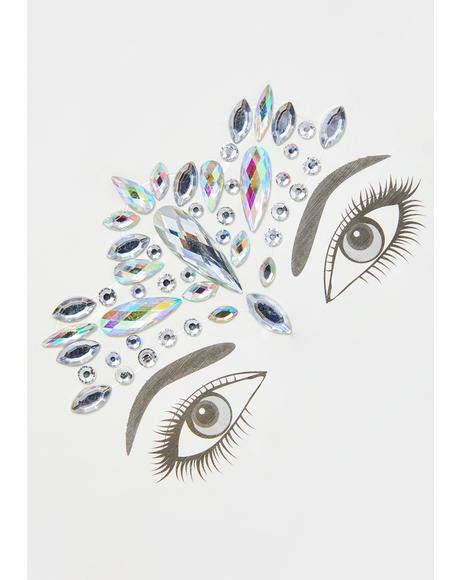 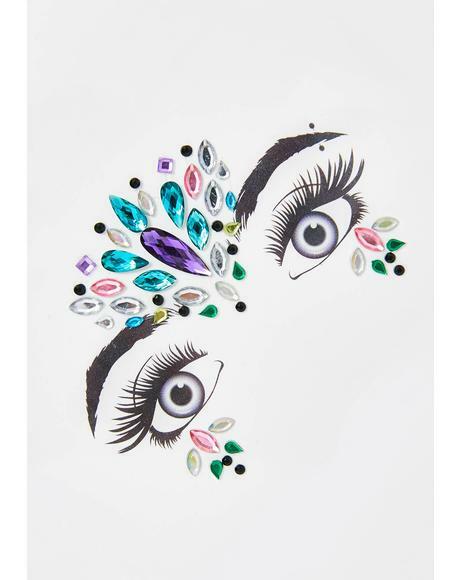 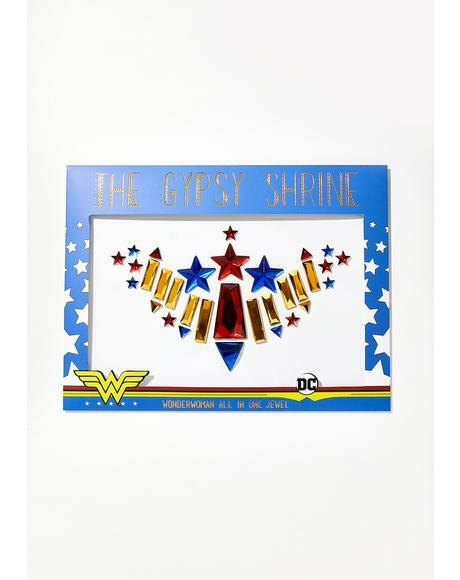 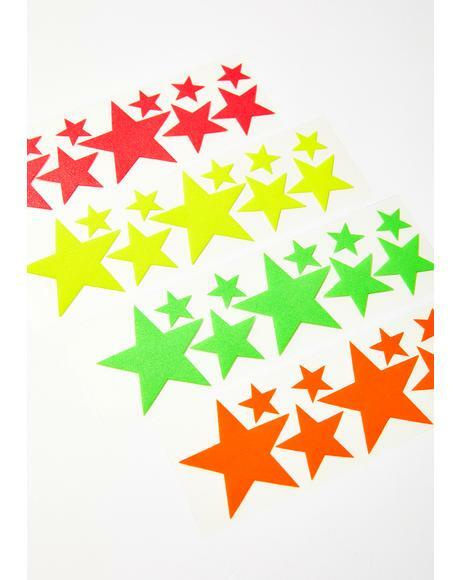 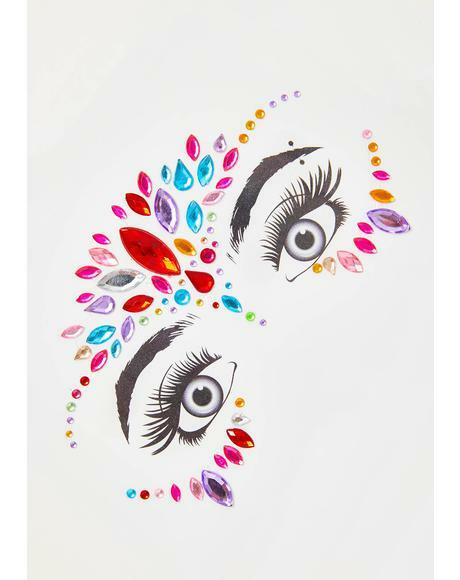 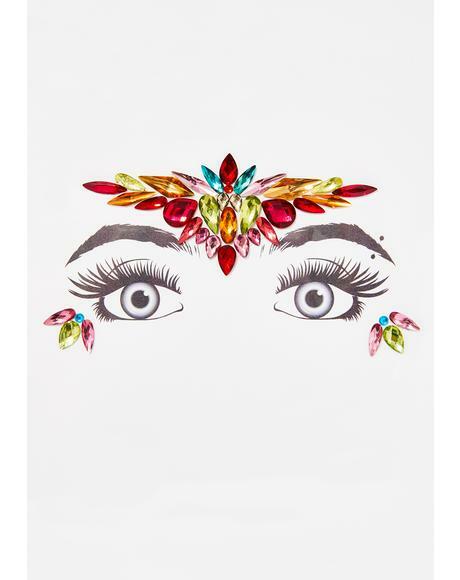 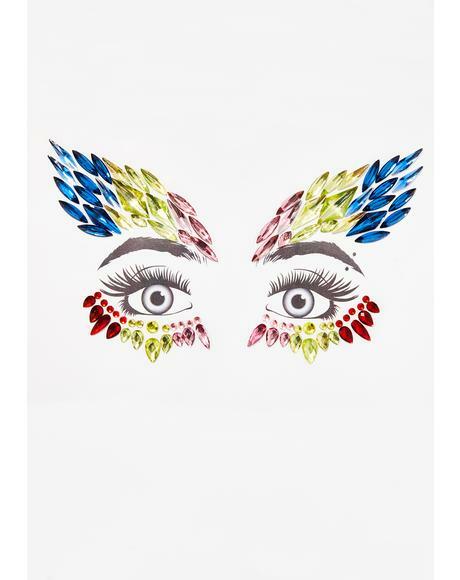 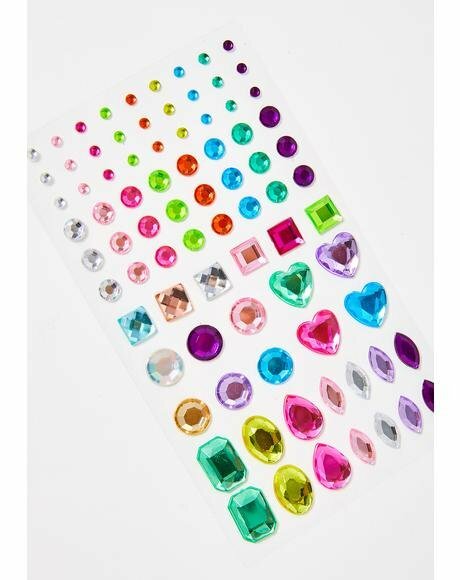 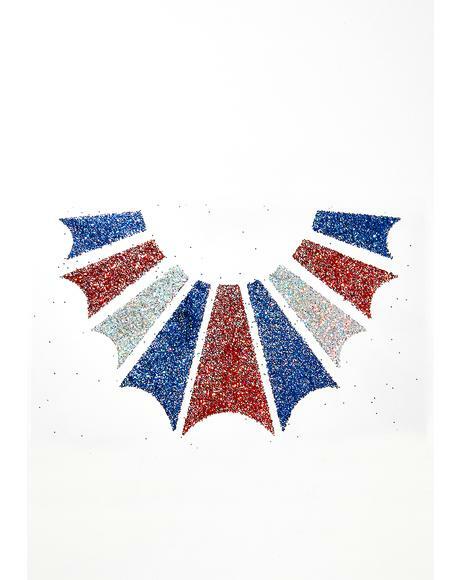 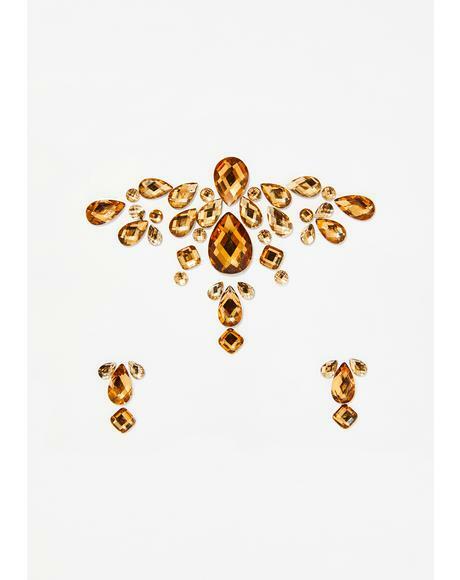 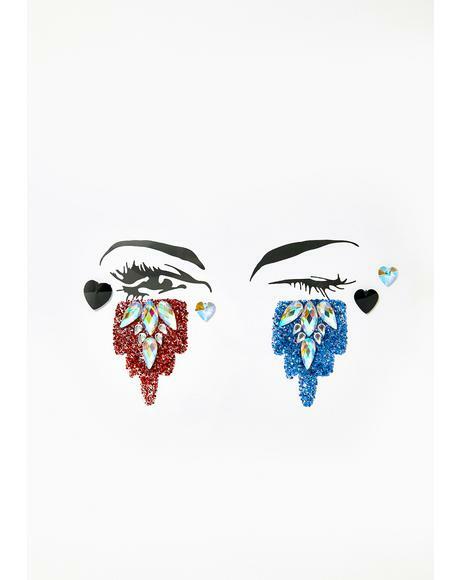 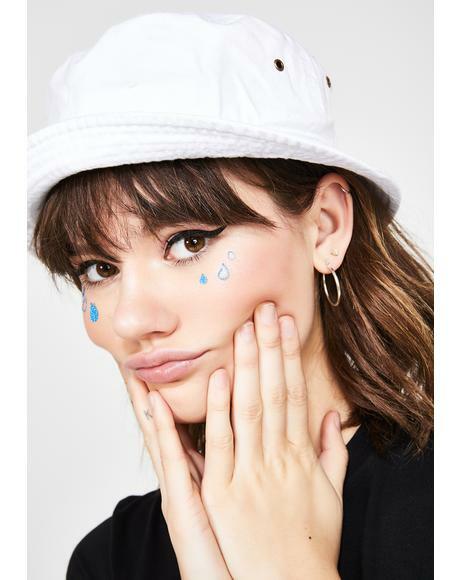 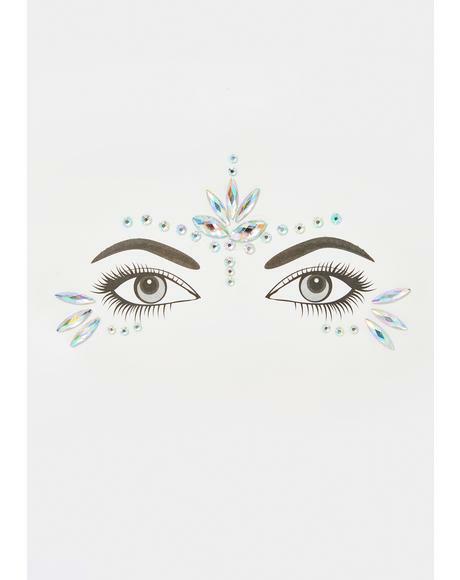 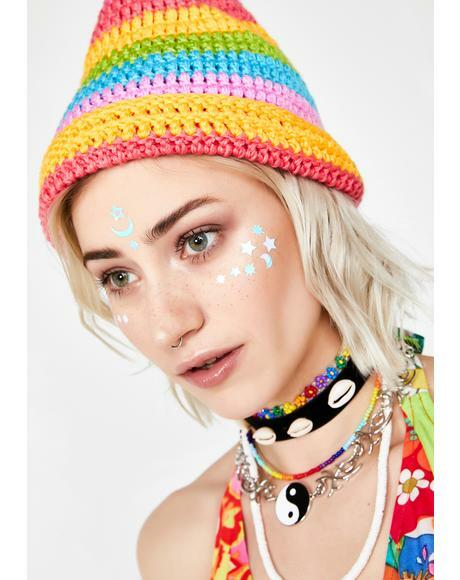 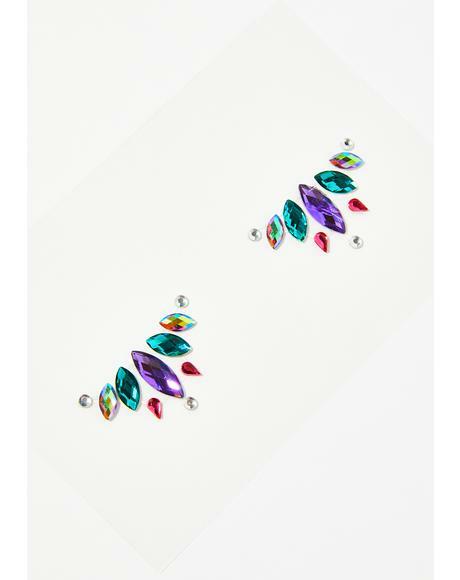 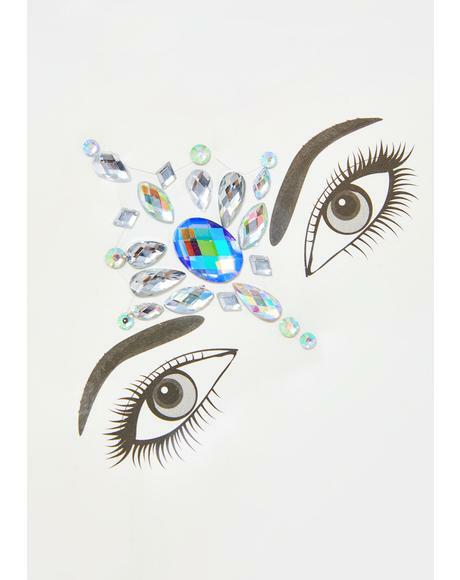 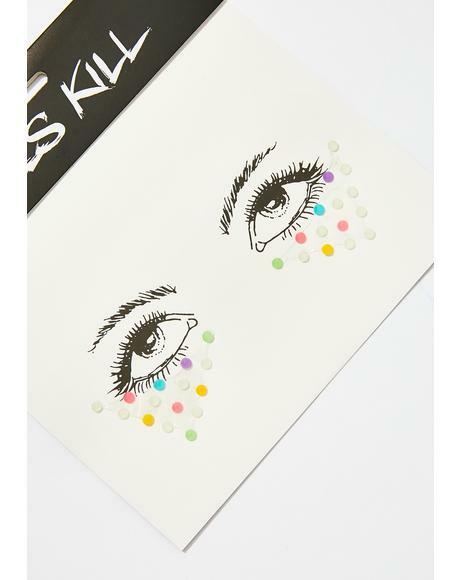 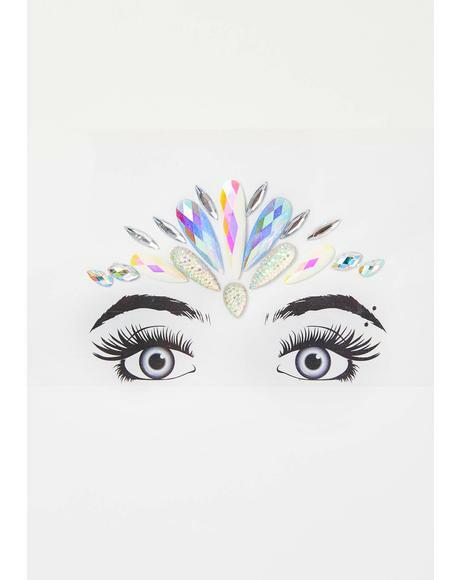 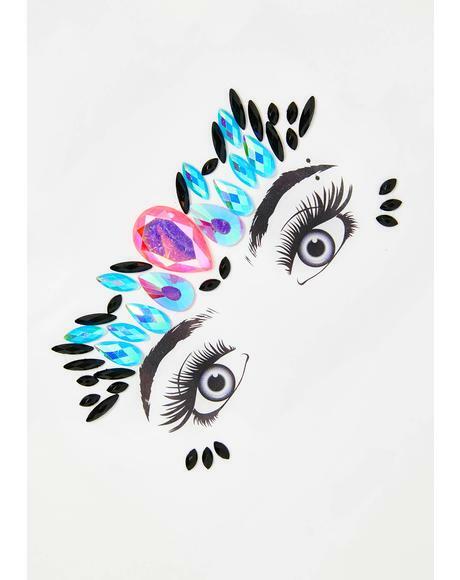 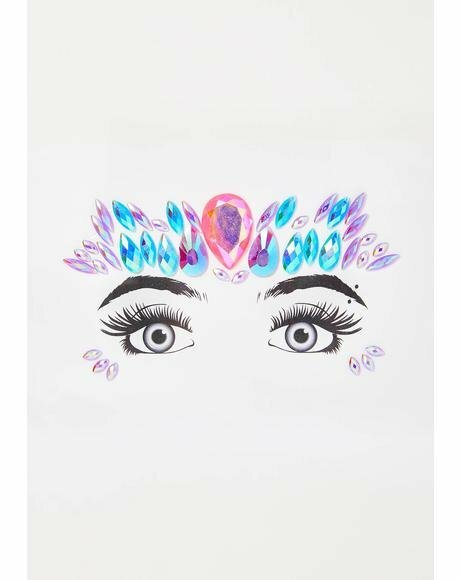 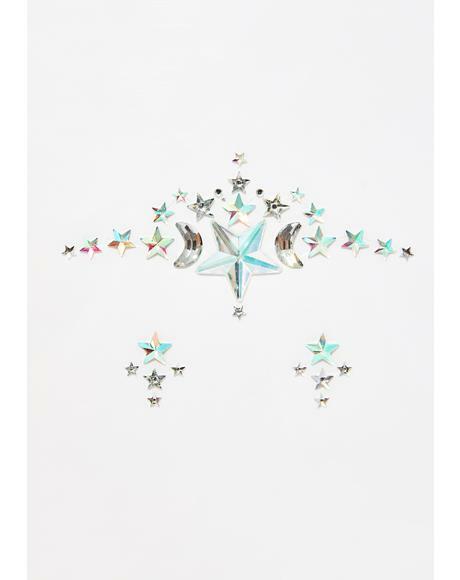 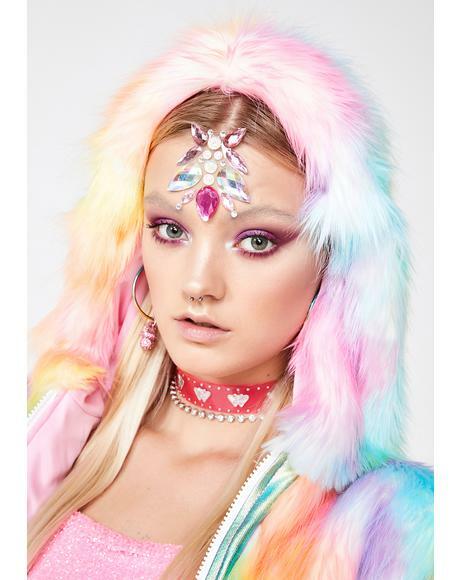 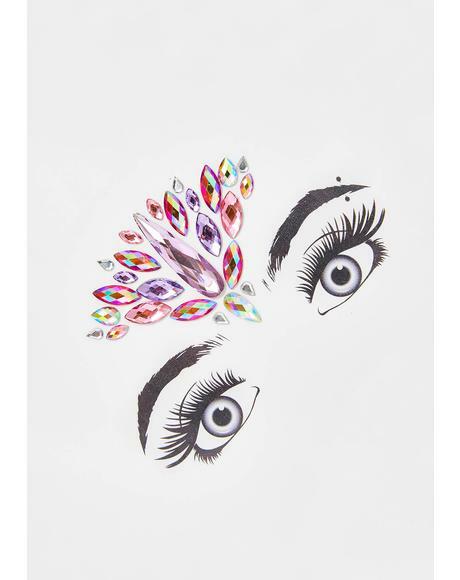 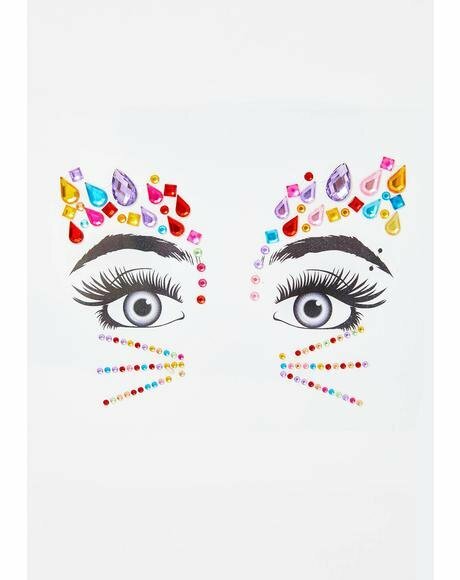 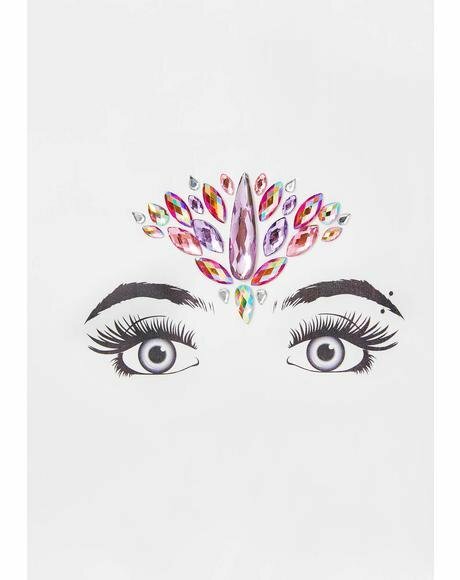 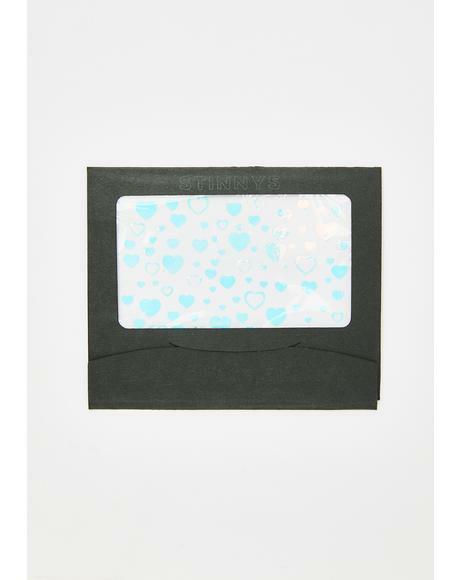 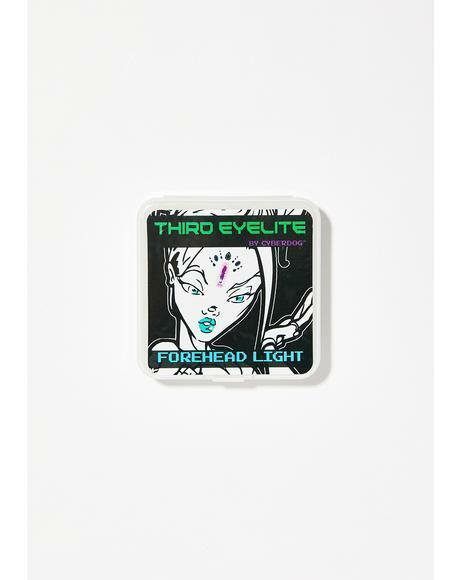 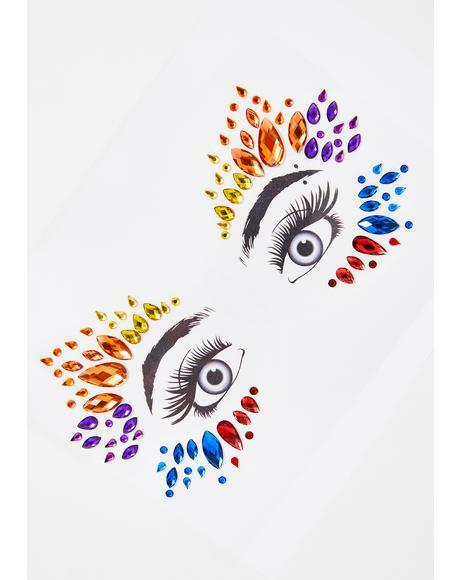 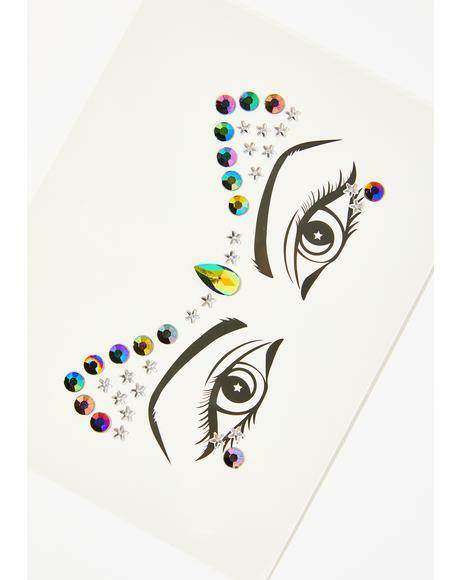 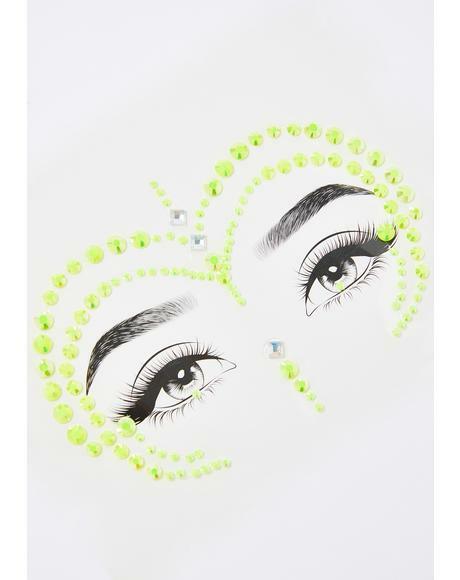 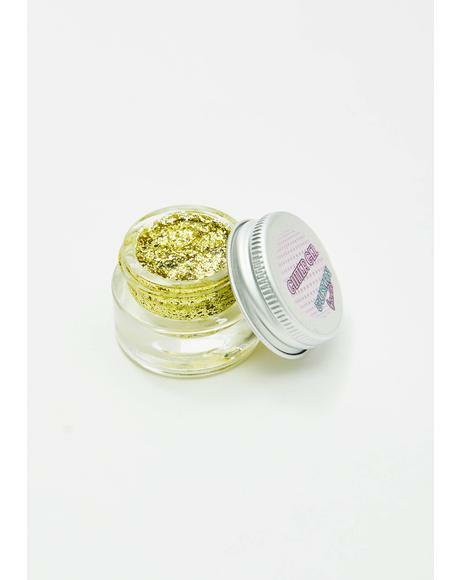 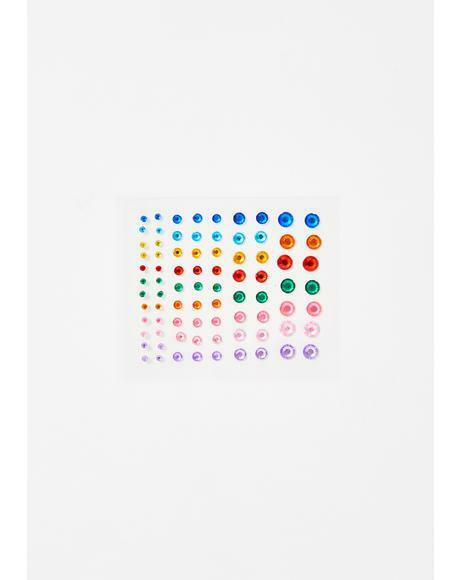 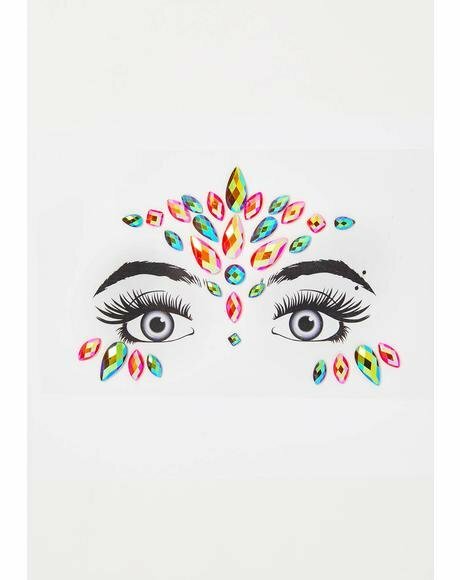 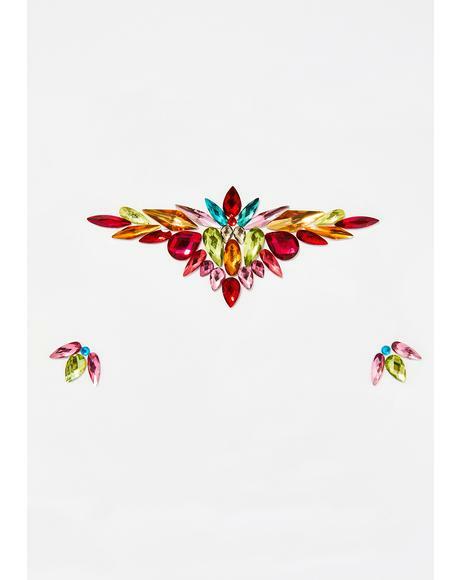 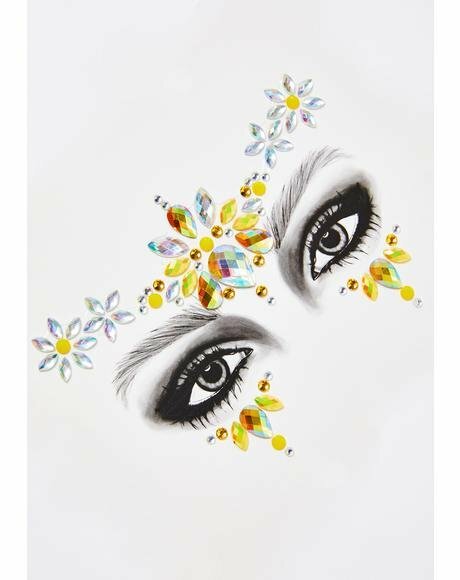 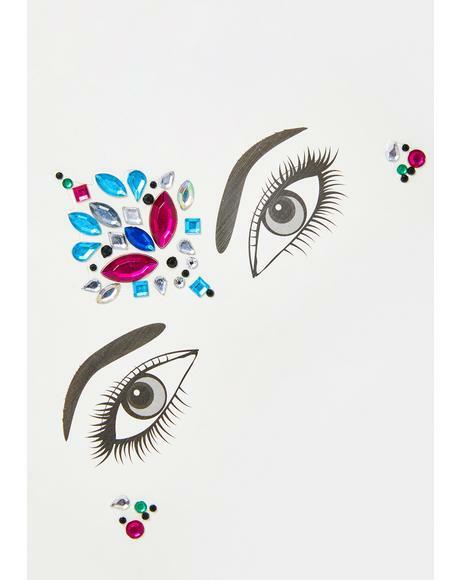 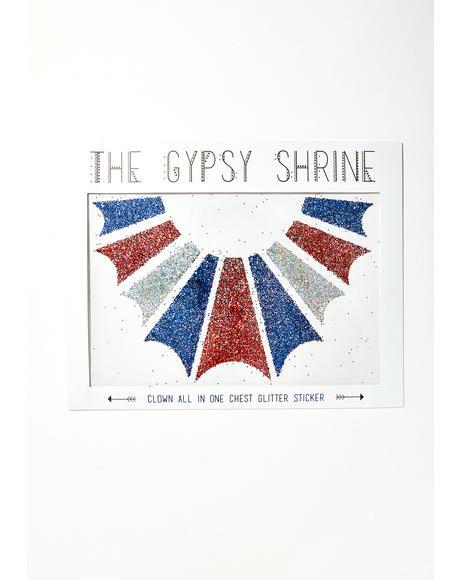 Get festie ready with these face jewels & decals featuring the latest trends in rave face jewels, face decals, crystal face jewels, and temporary face tattoos. 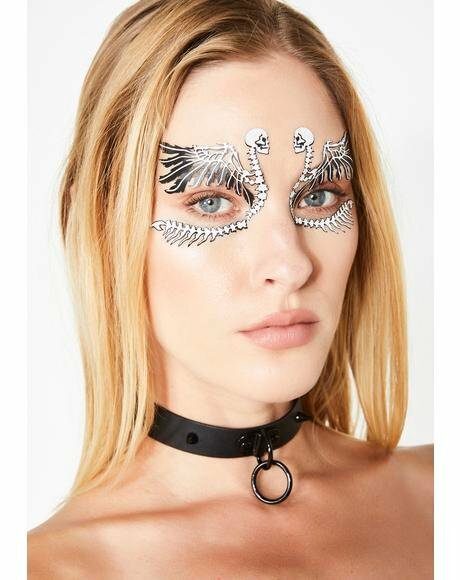 Carrying yer favorite clothing brands like Face Lace, Black Lace Skin Jewelry, Love And Madness n’ more, you'll be making a statement at every stage.